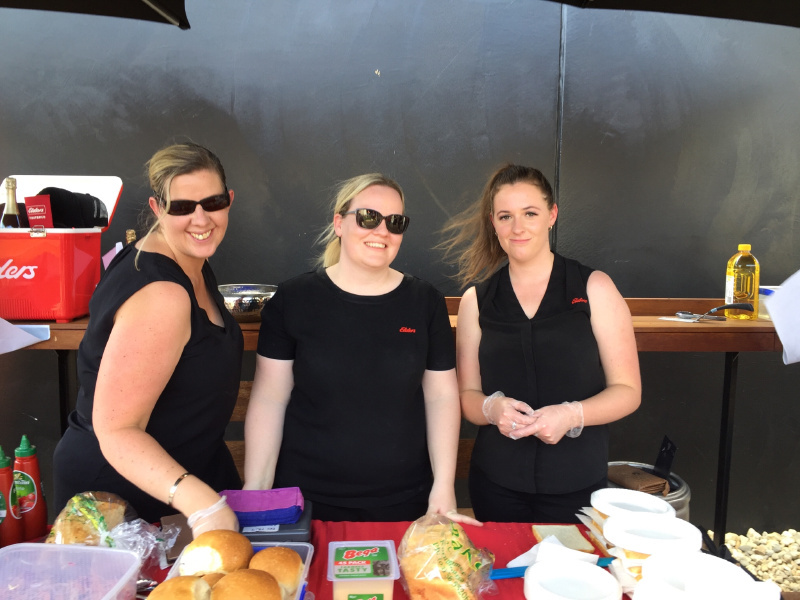 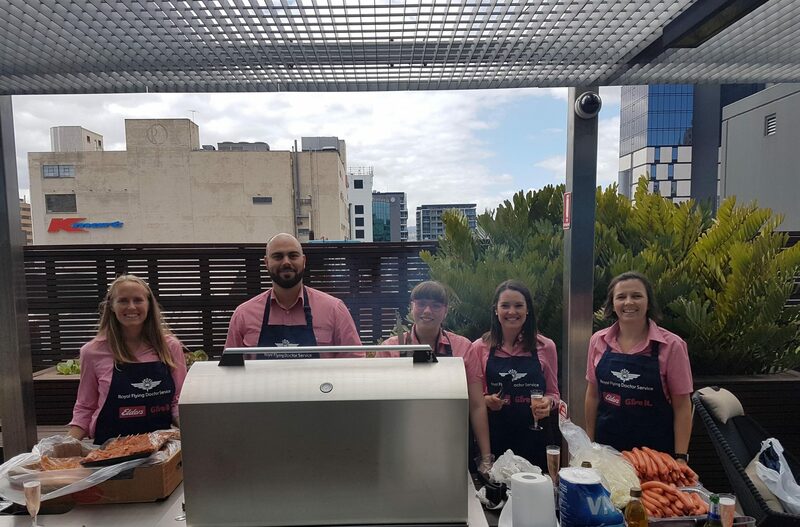 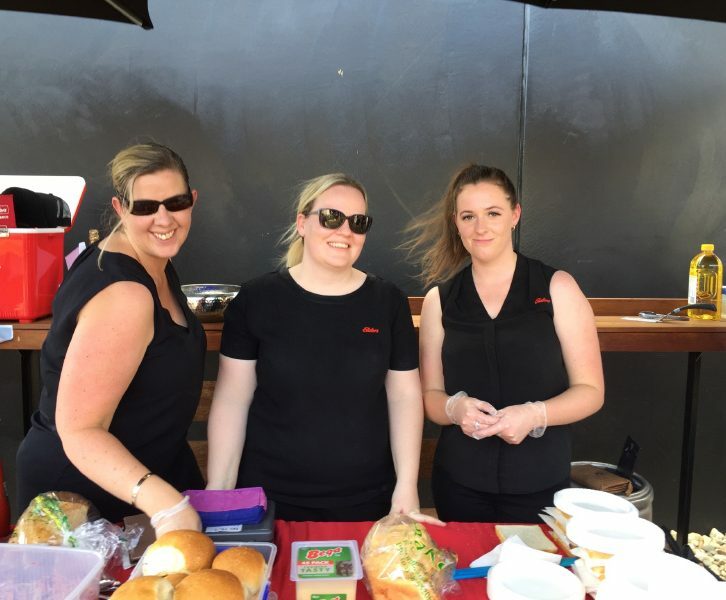 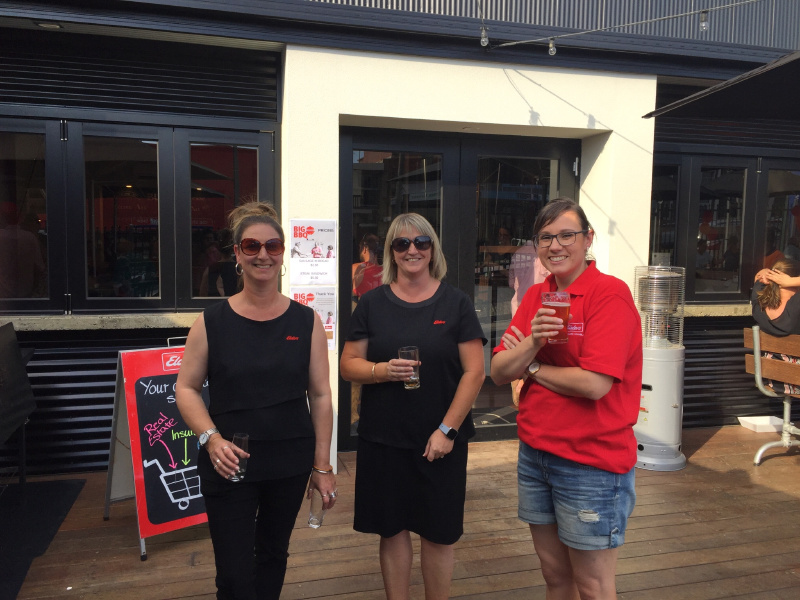 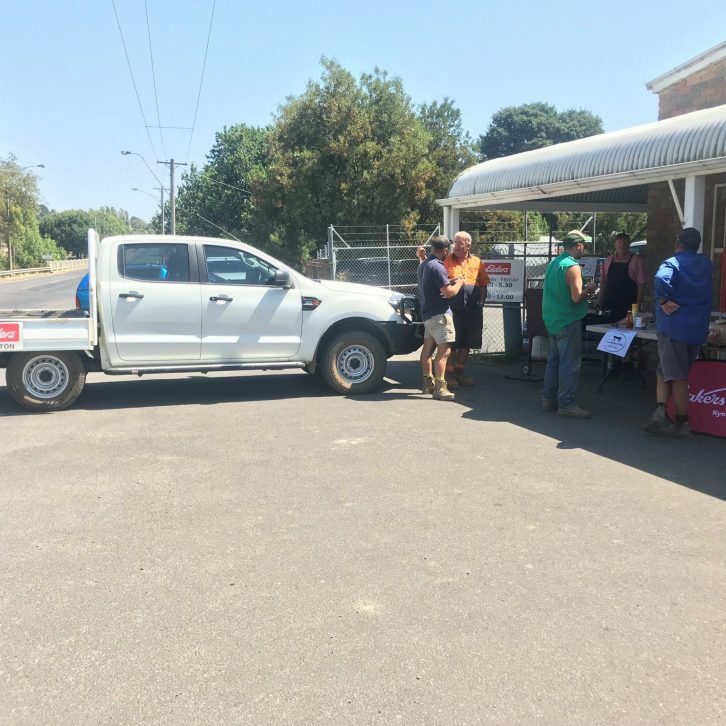 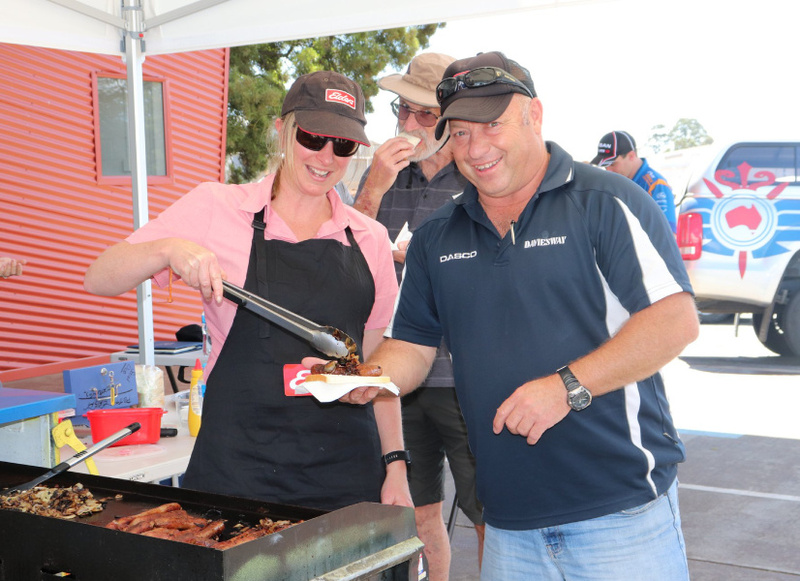 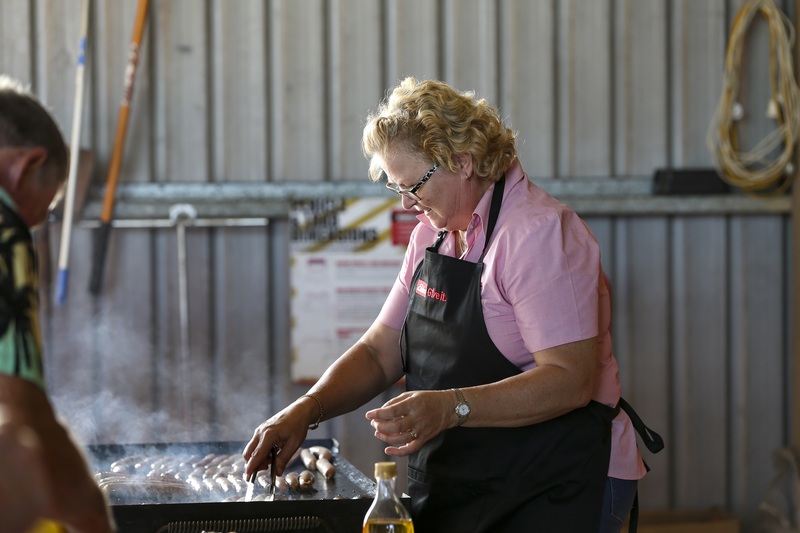 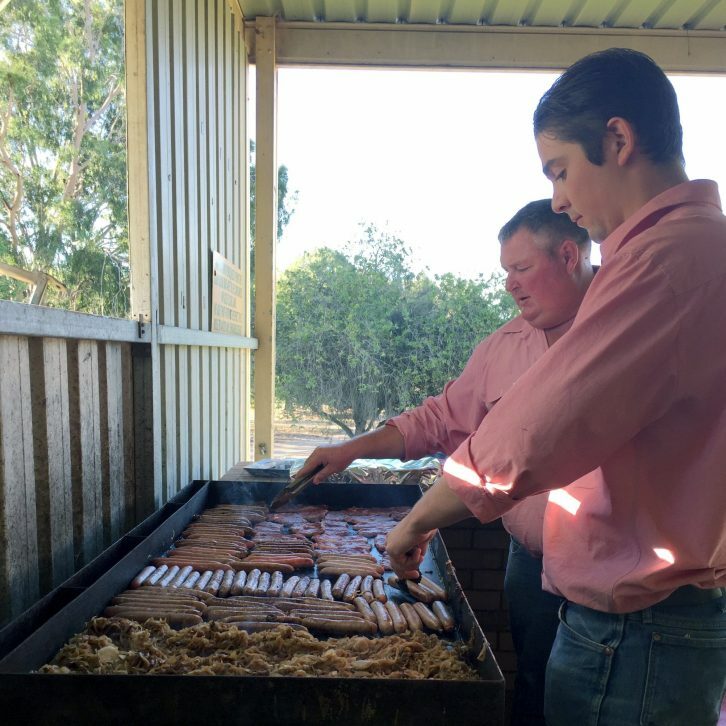 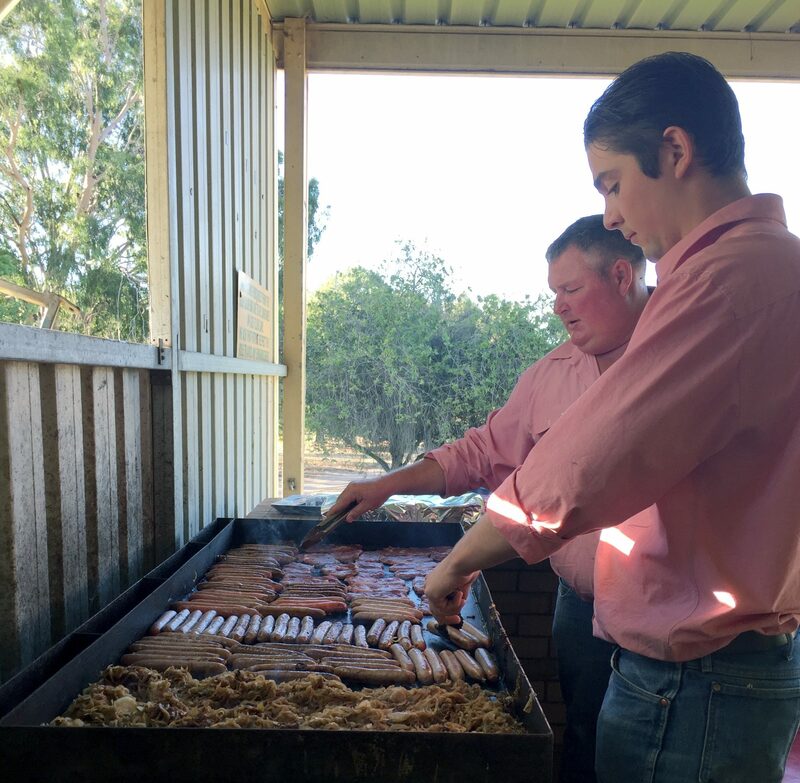 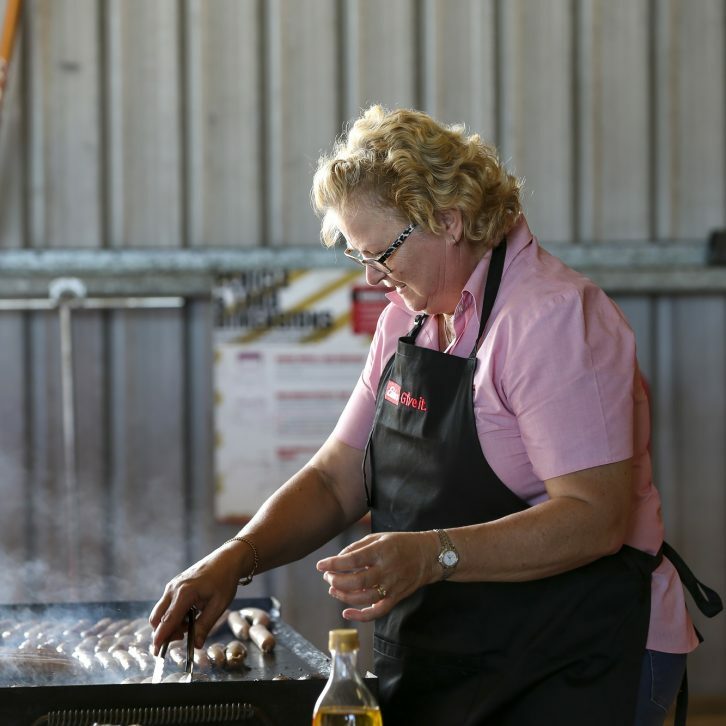 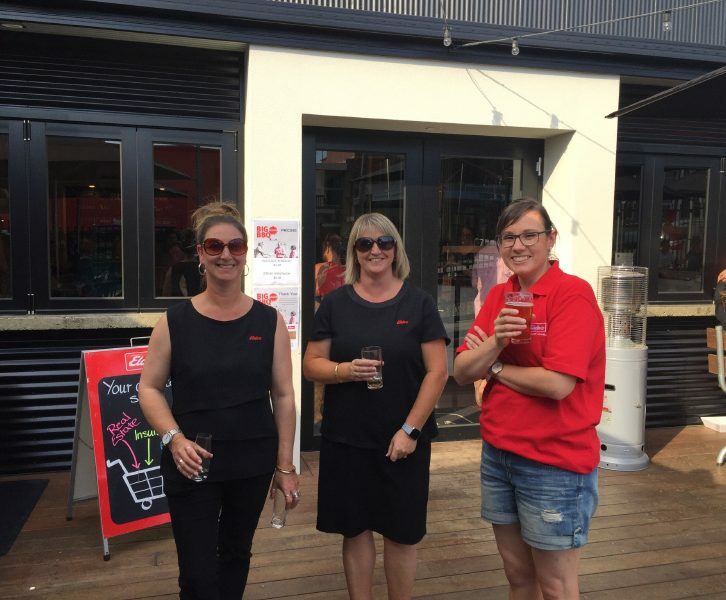 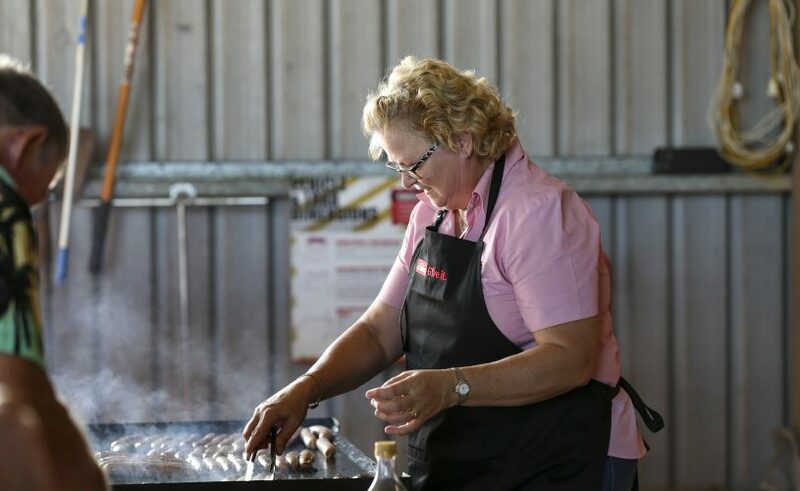 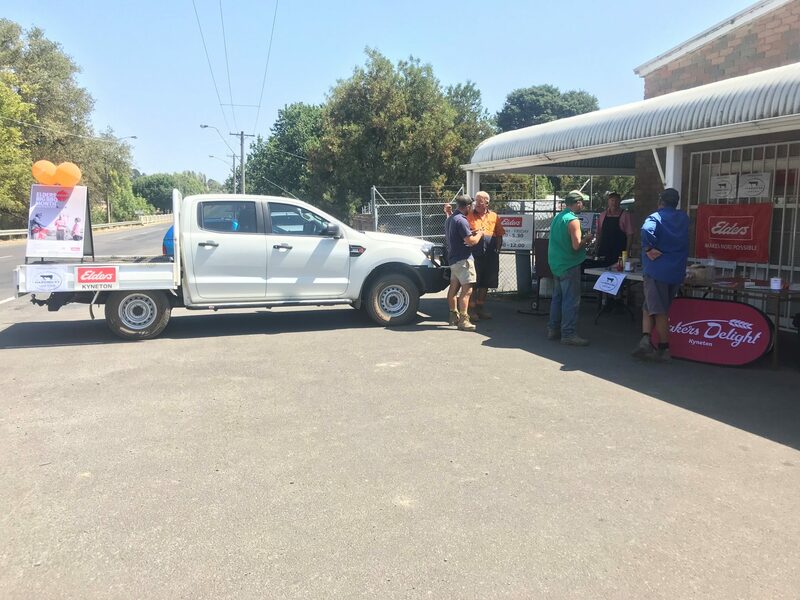 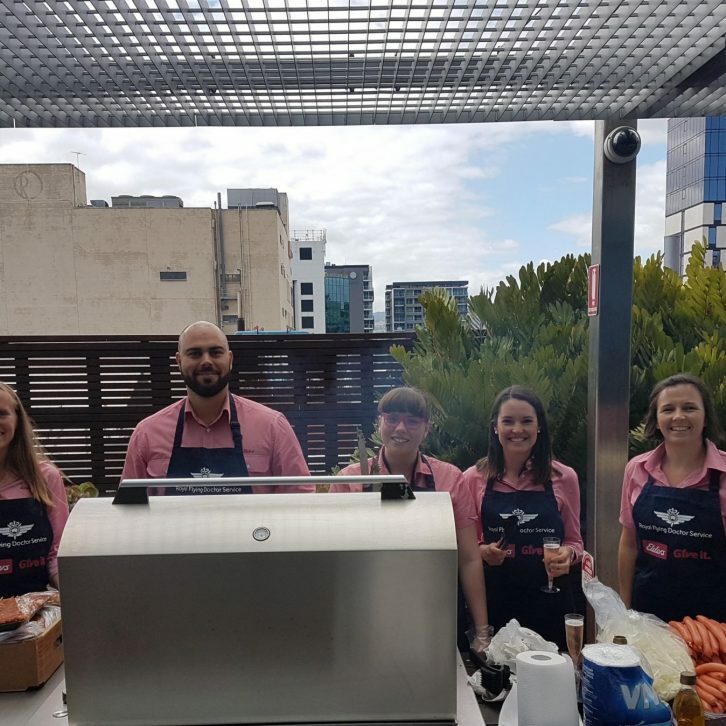 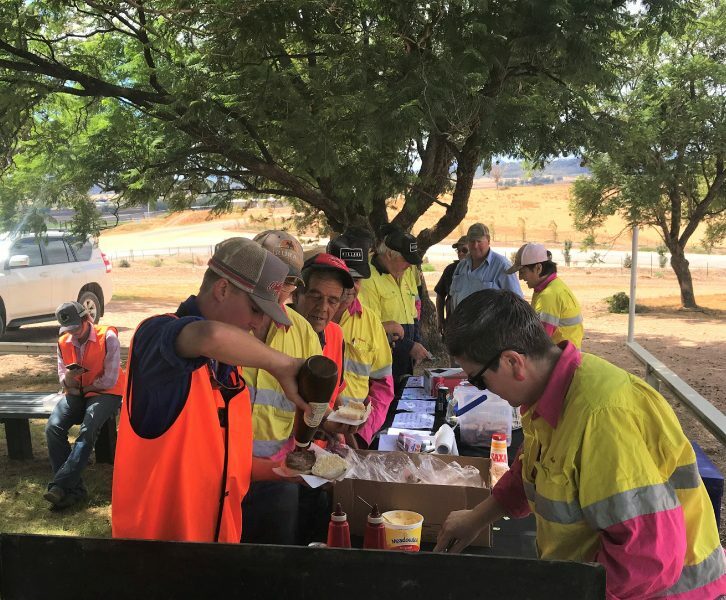 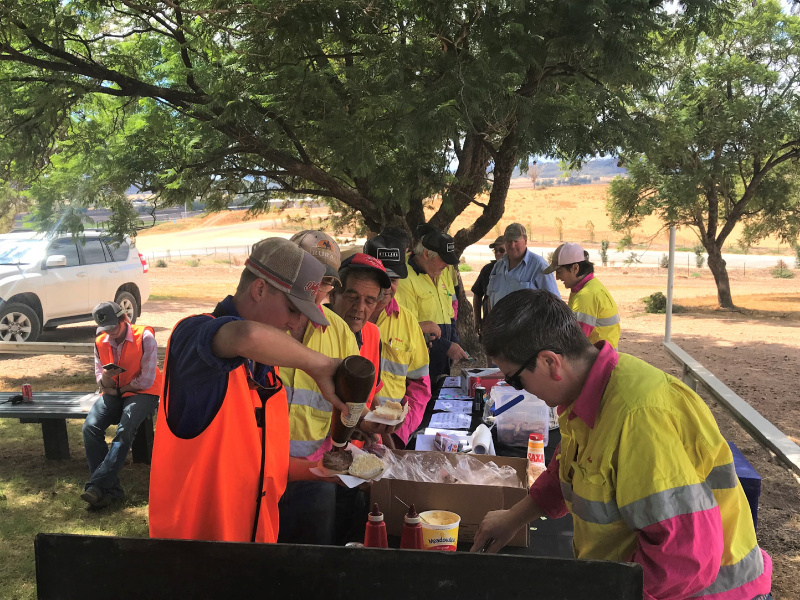 Throughout February, the sights, sounds and smells of an Aussie summer sausage sizzle were in the air as Elders hosted close to forty summer barbeques across Australia. 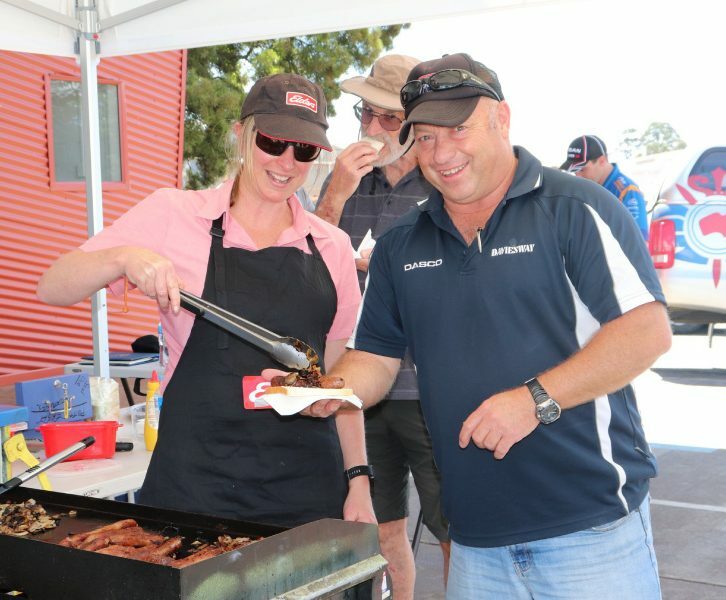 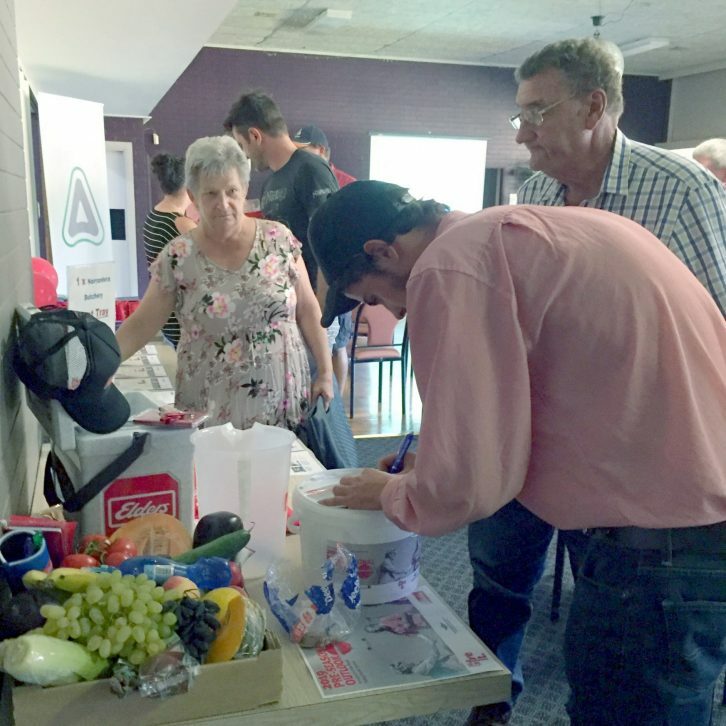 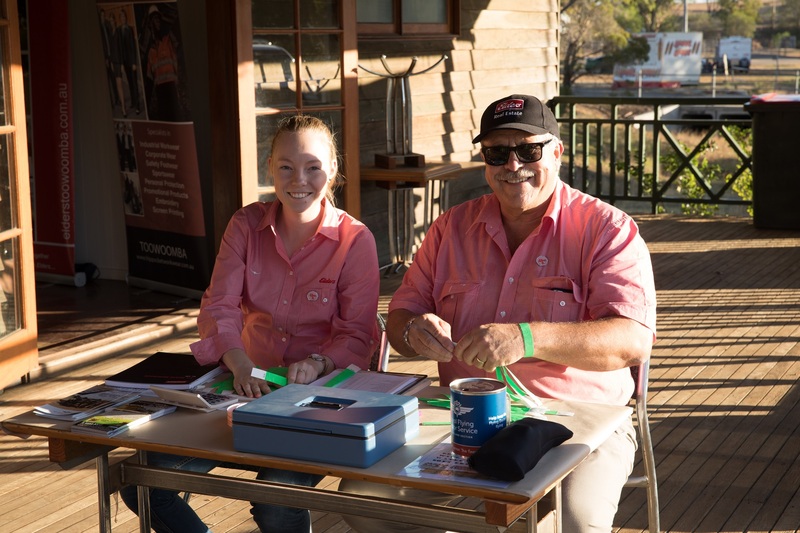 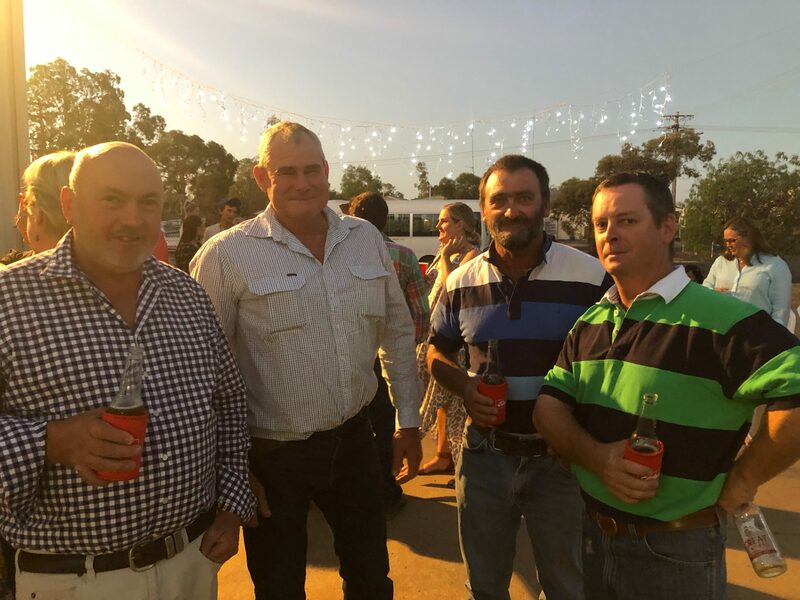 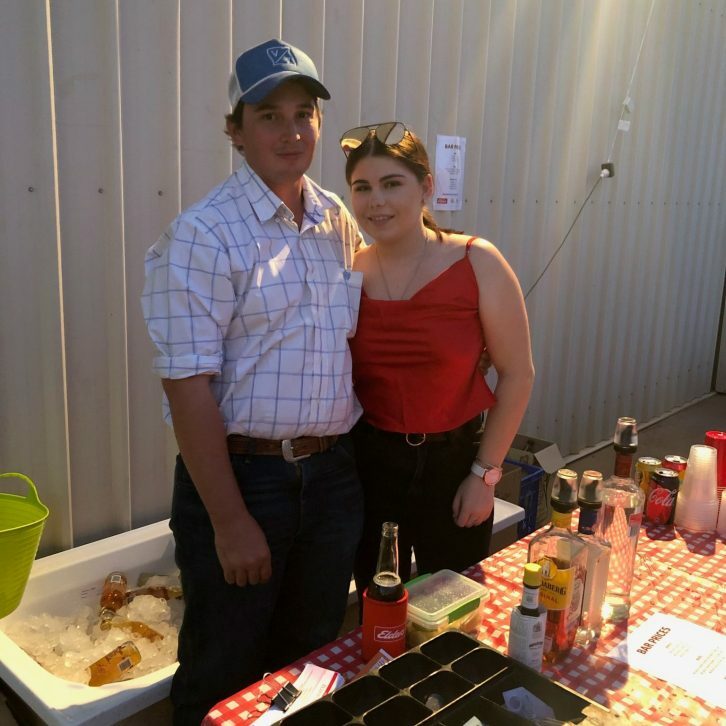 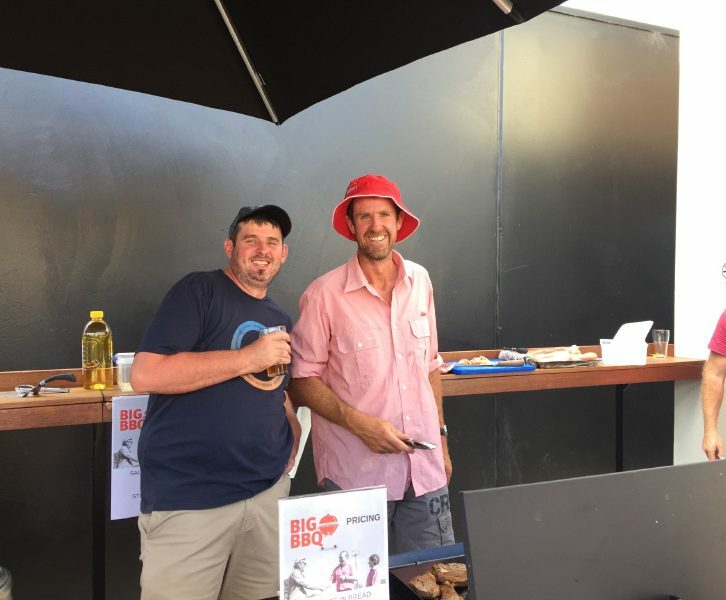 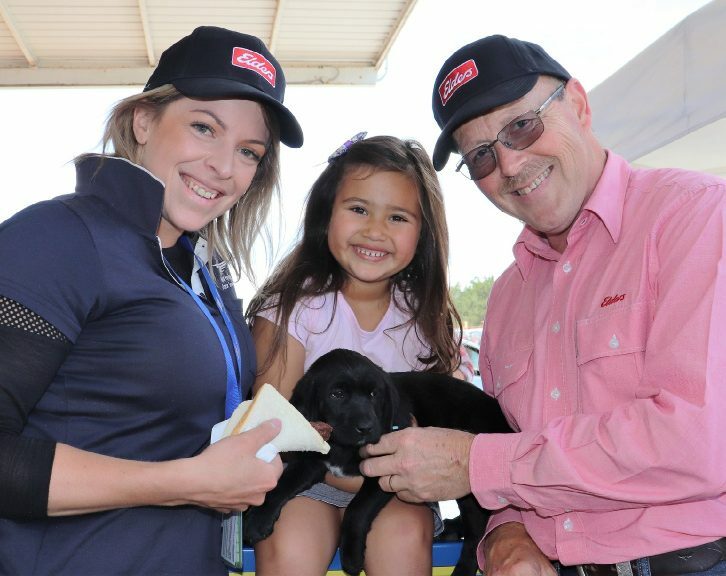 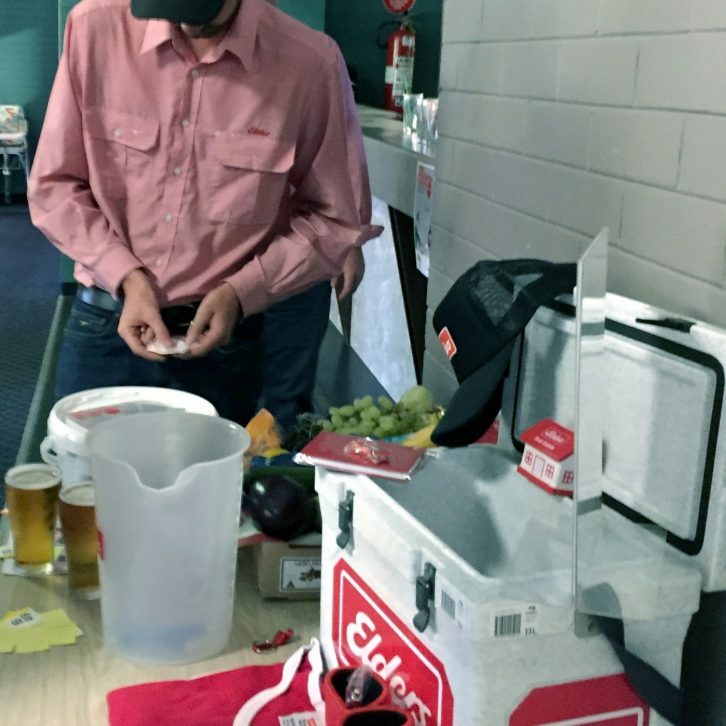 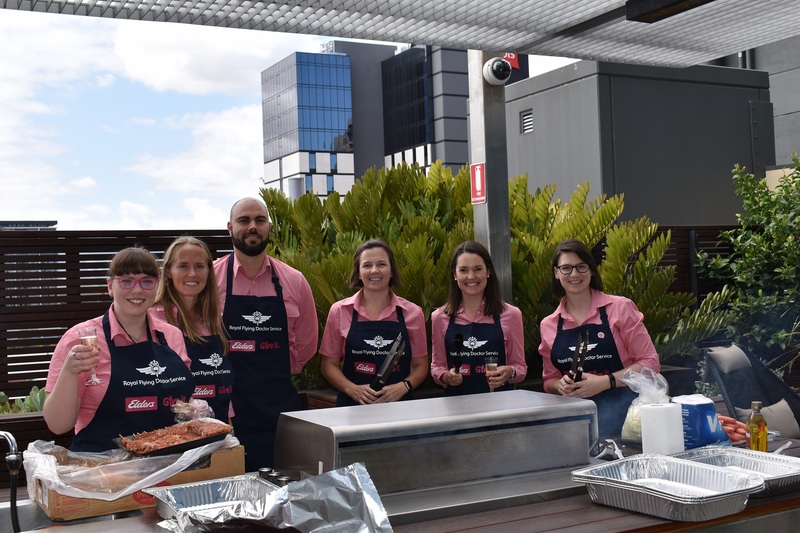 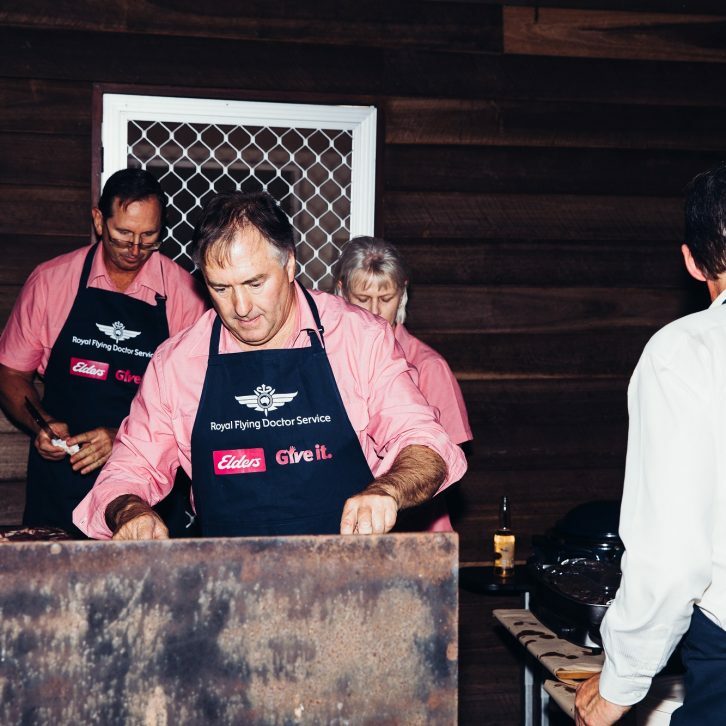 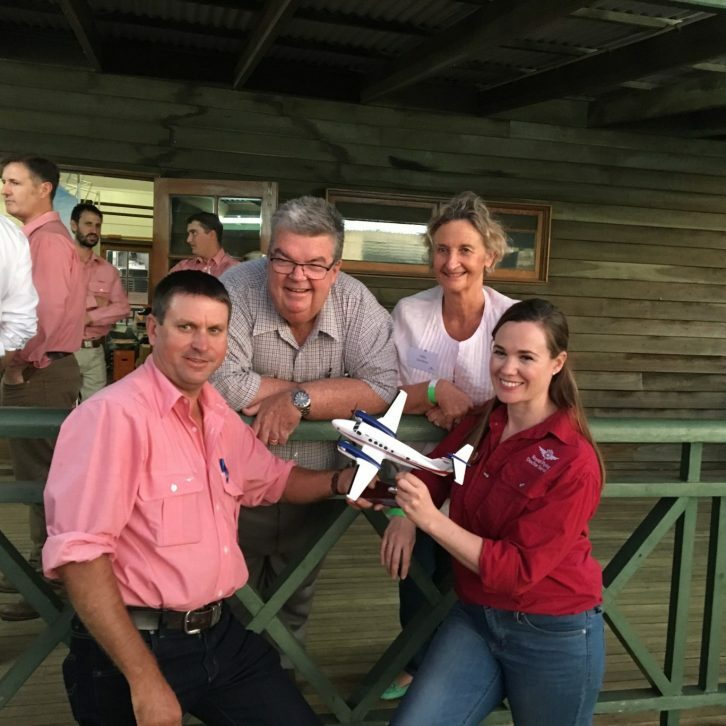 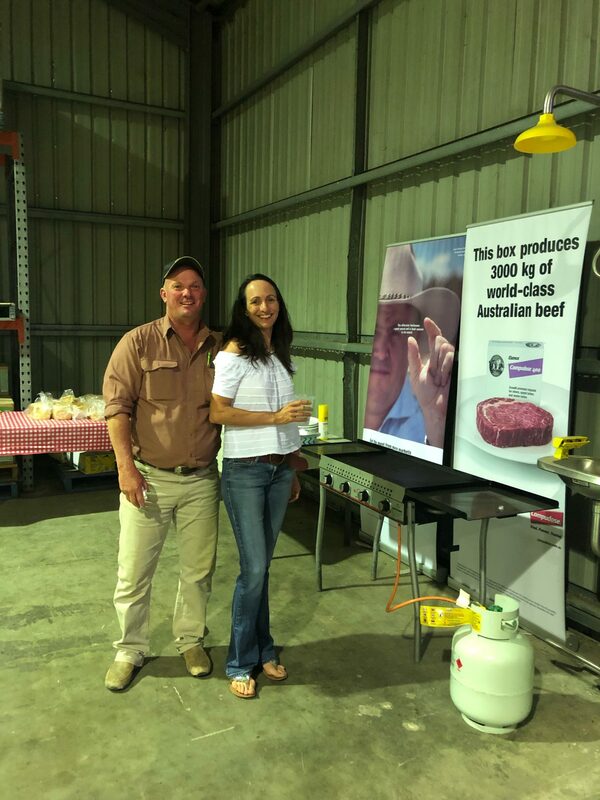 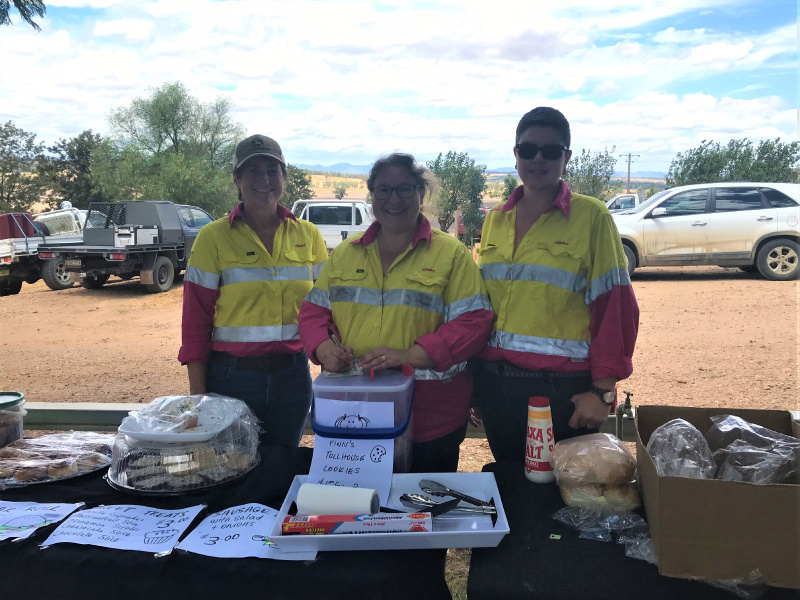 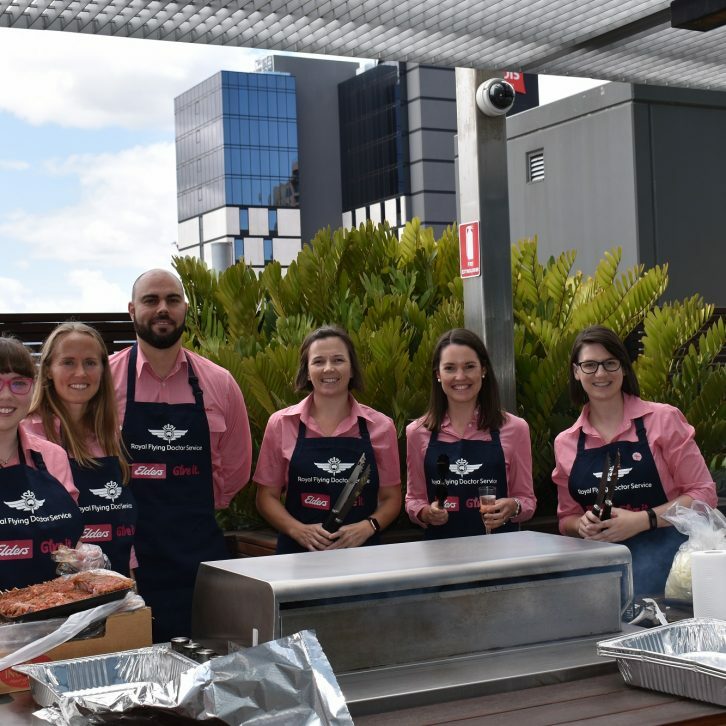 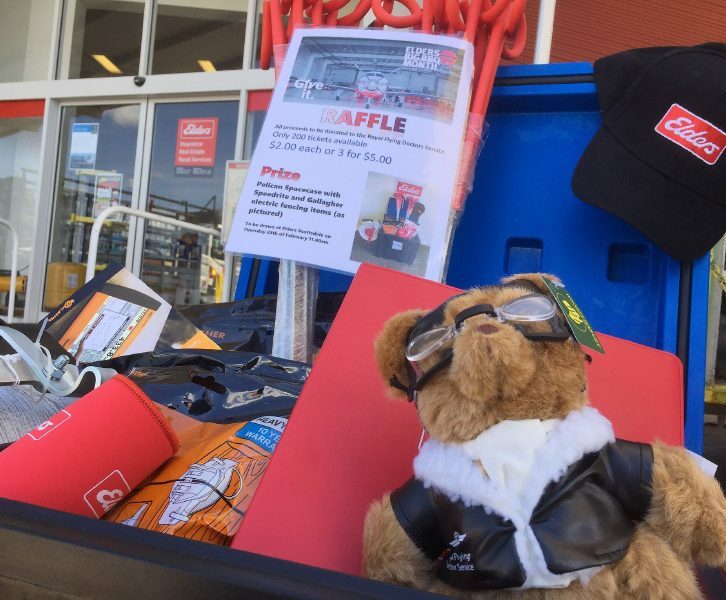 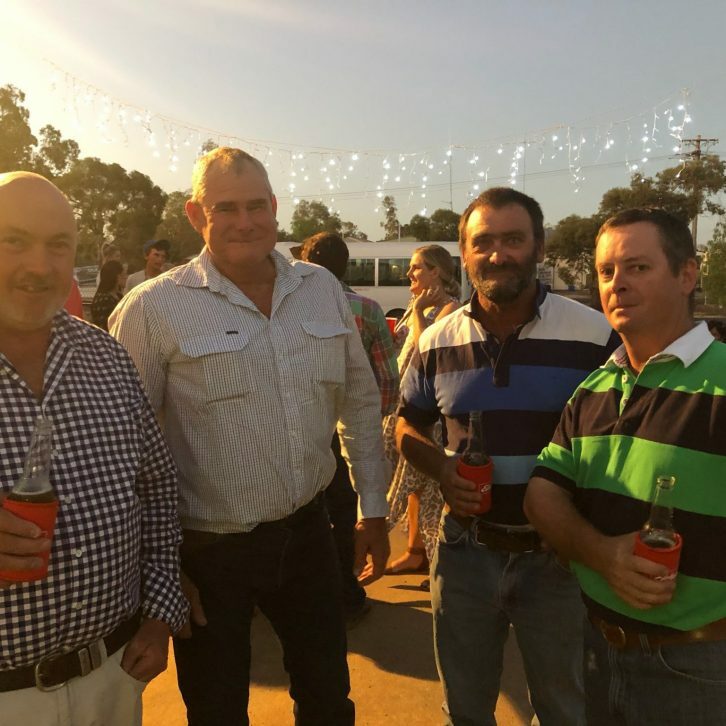 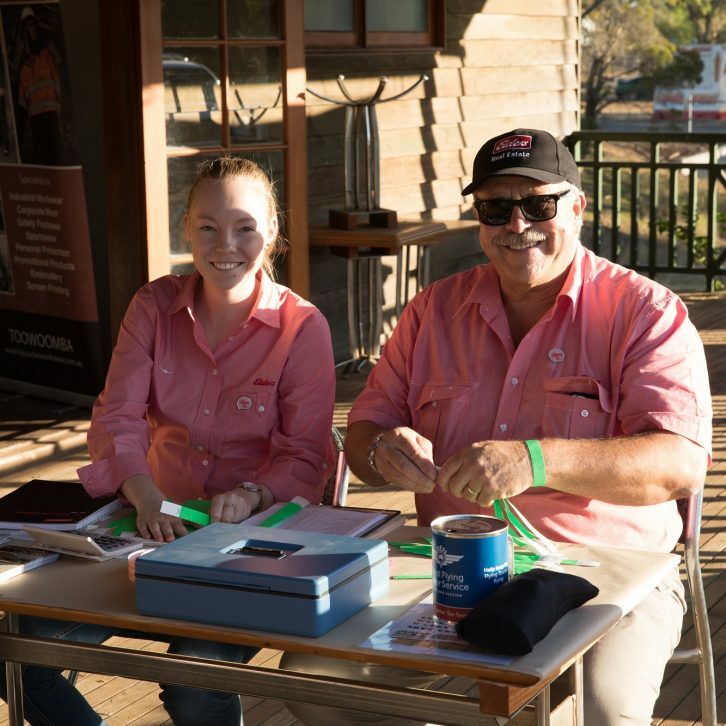 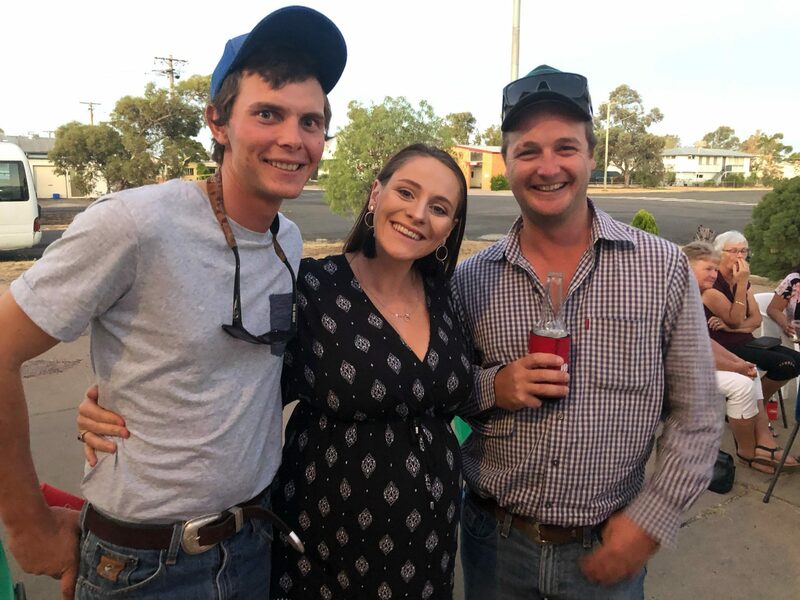 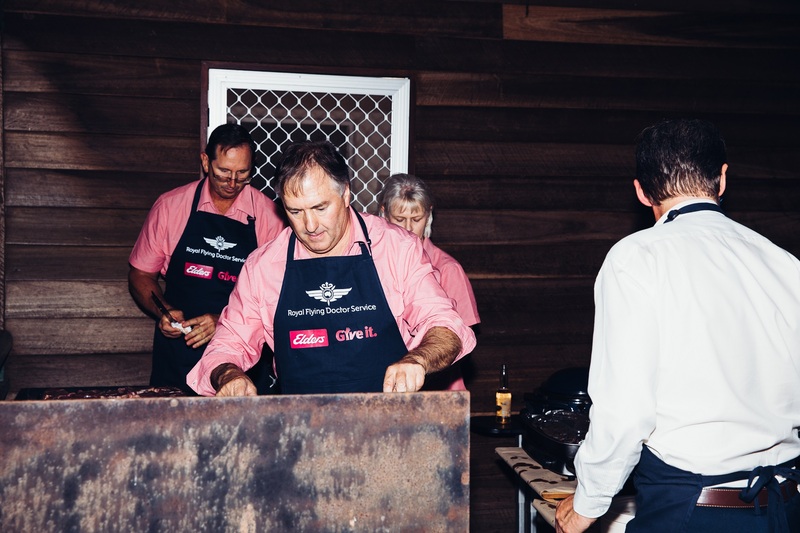 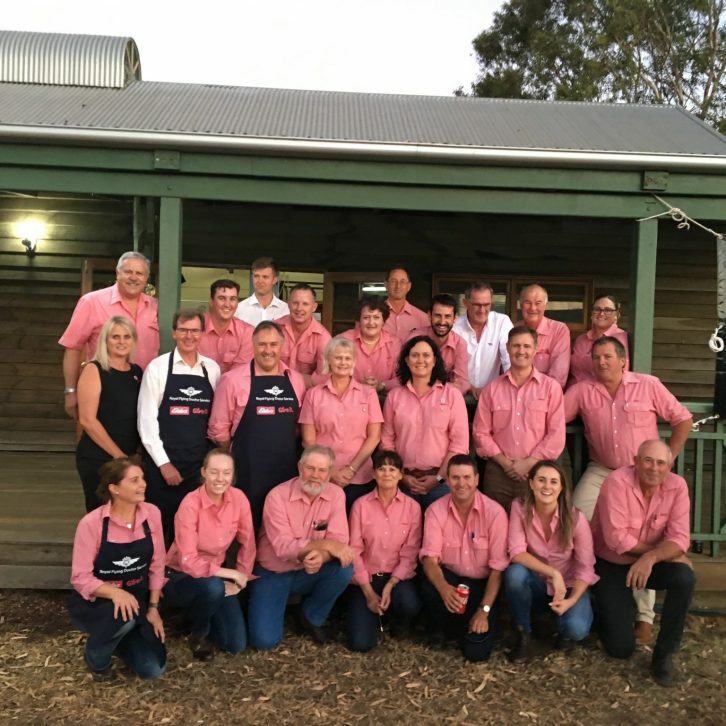 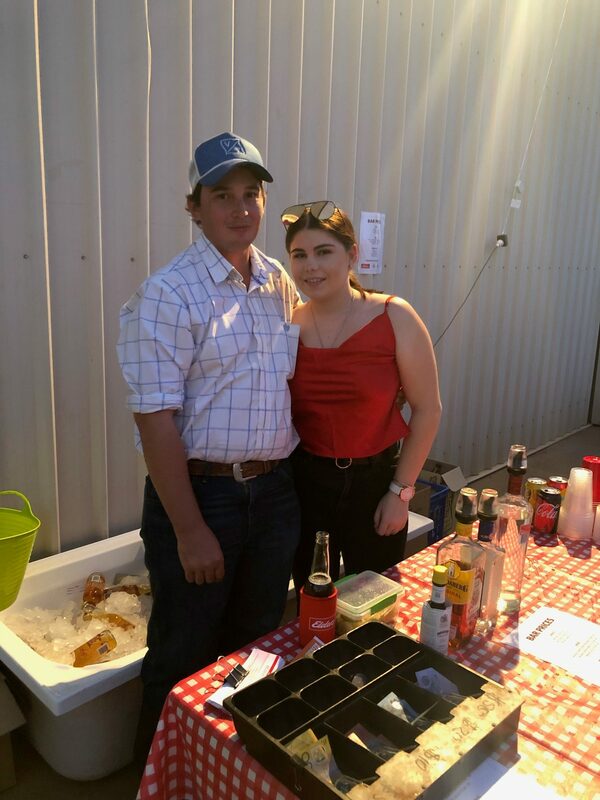 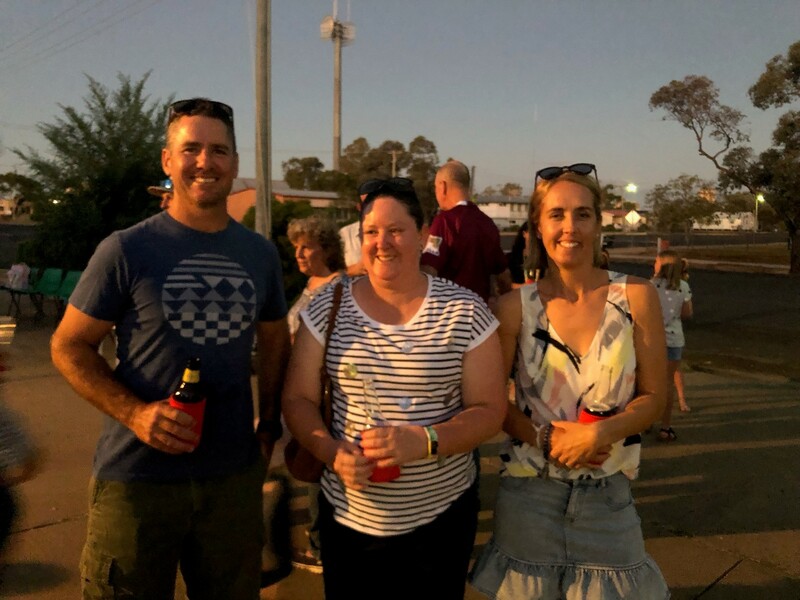 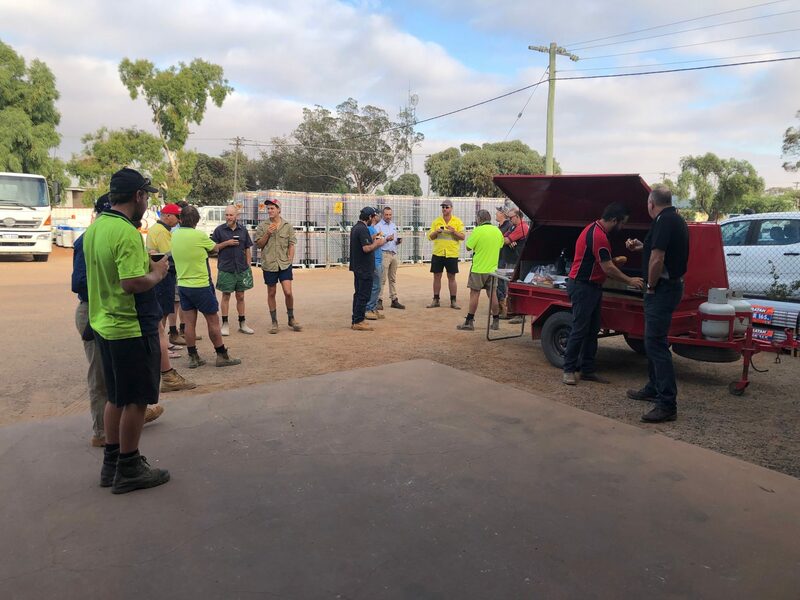 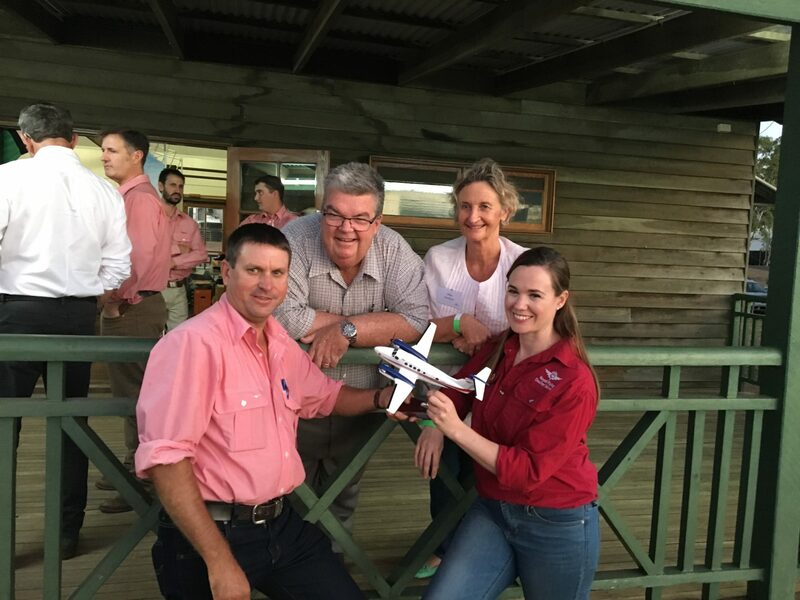 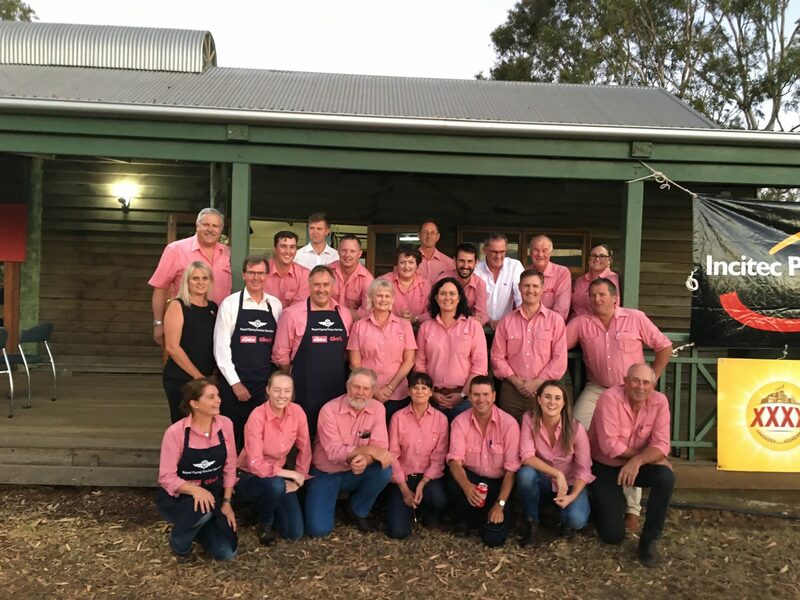 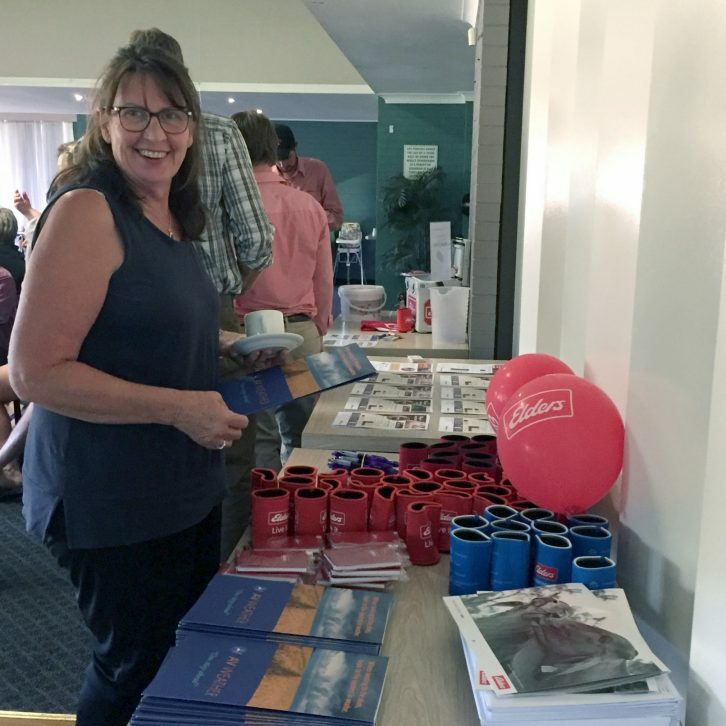 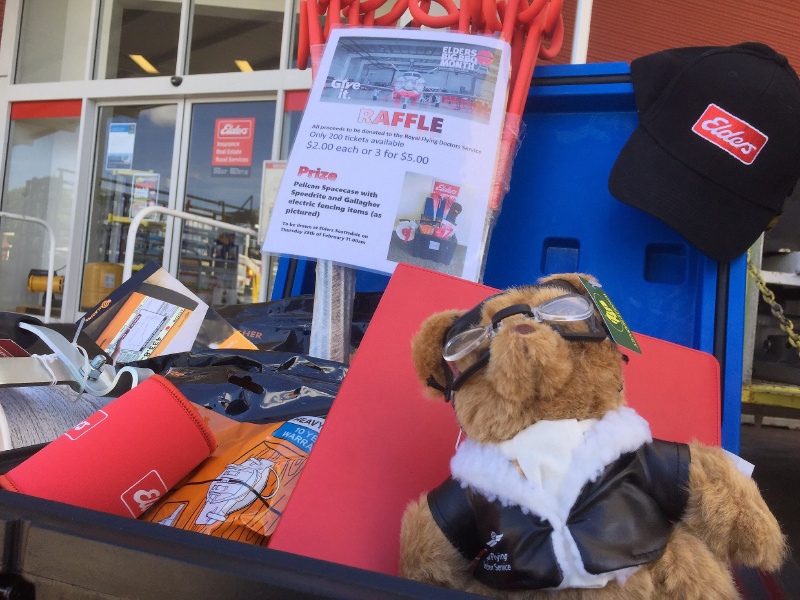 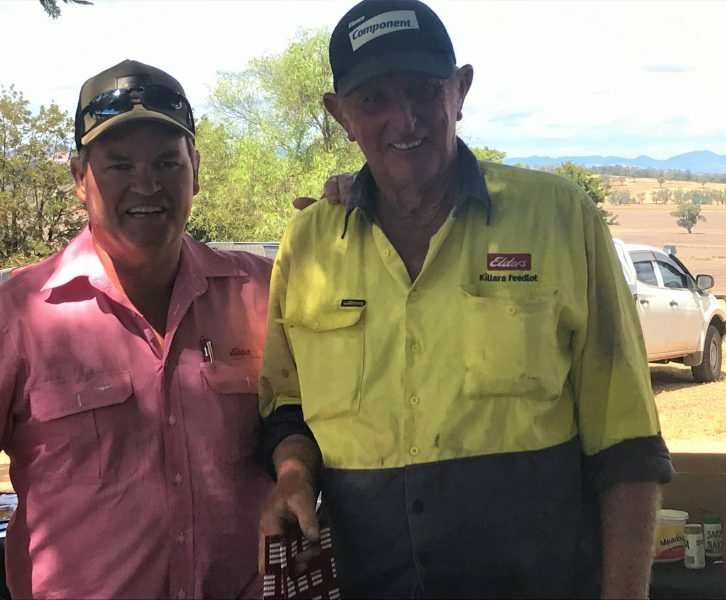 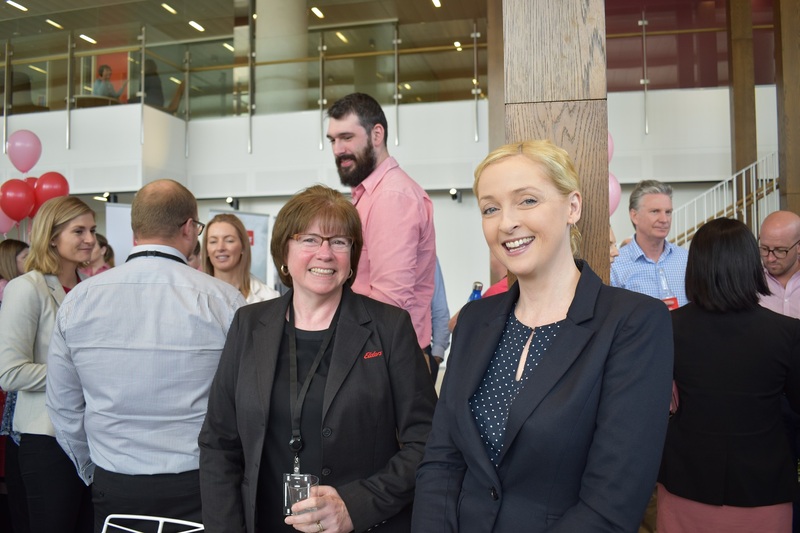 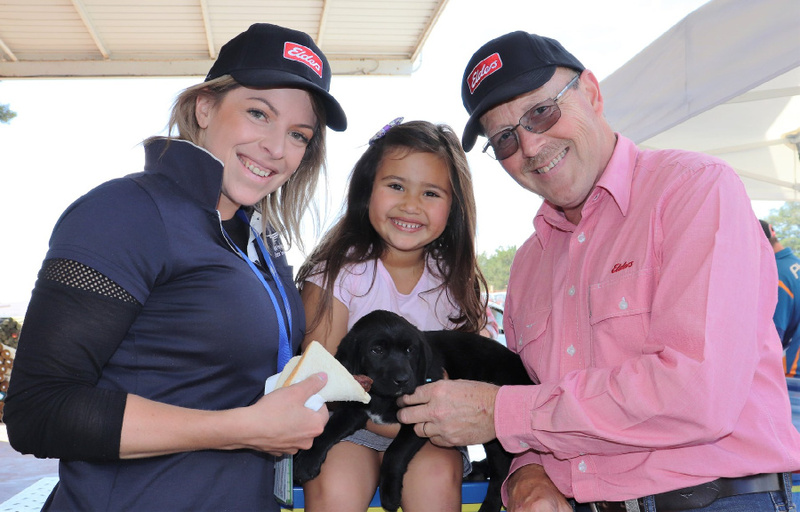 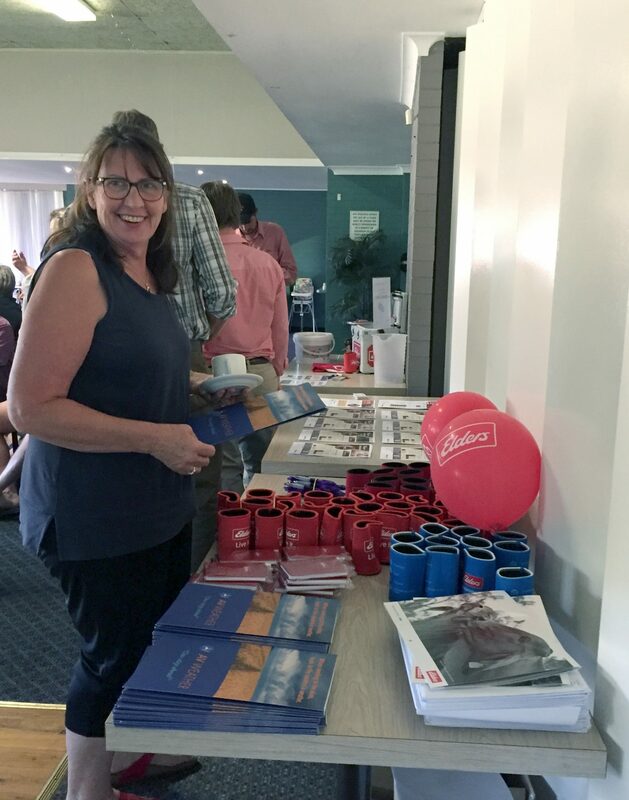 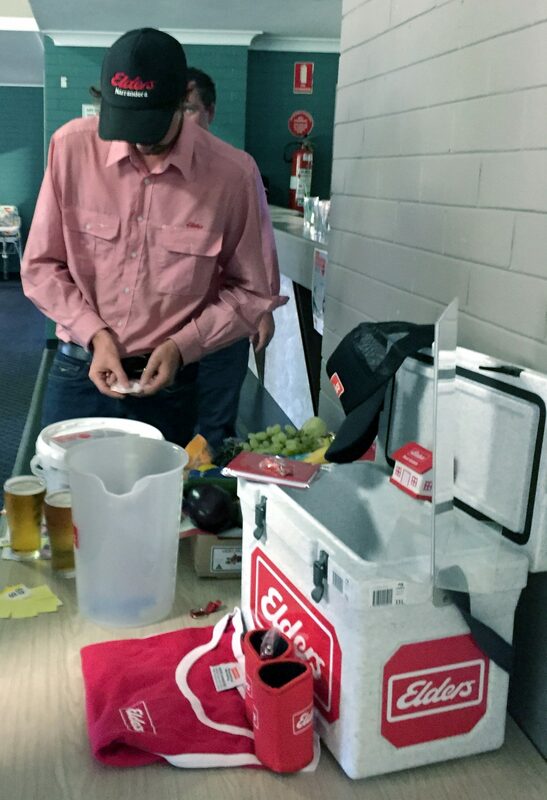 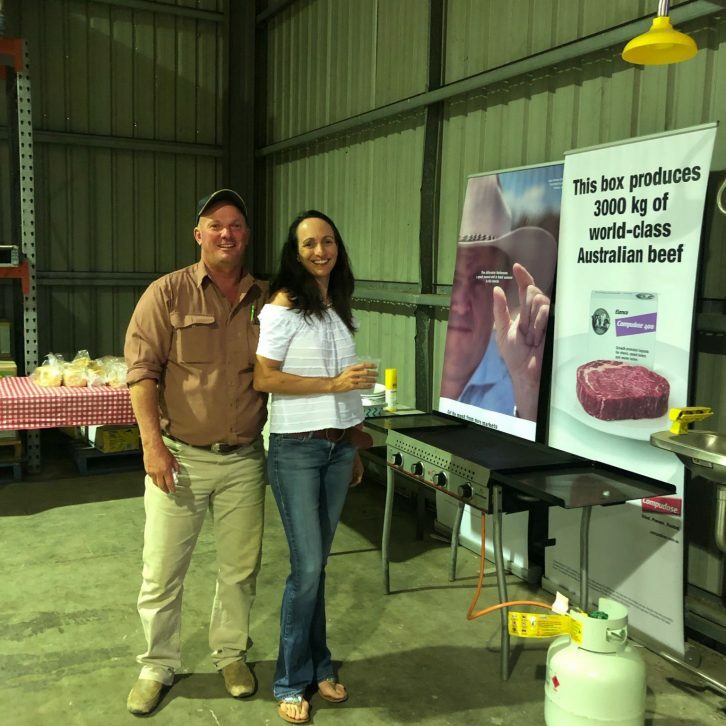 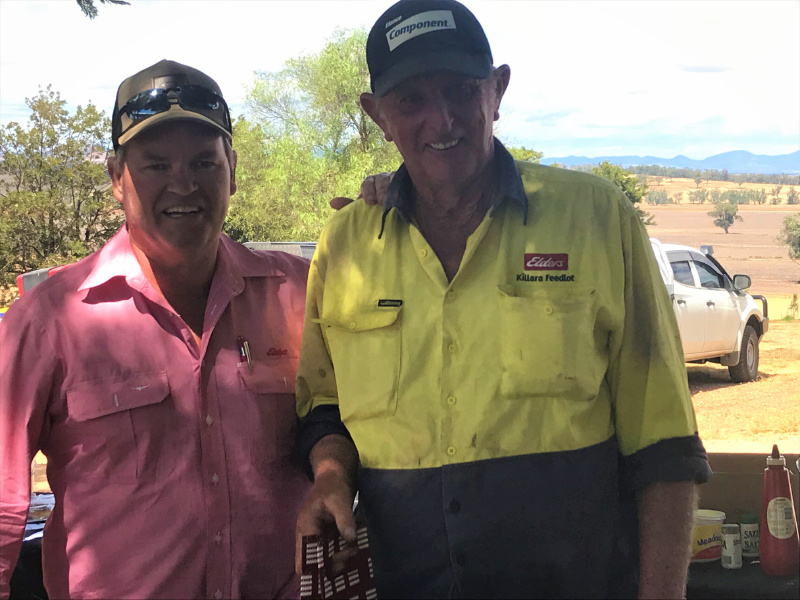 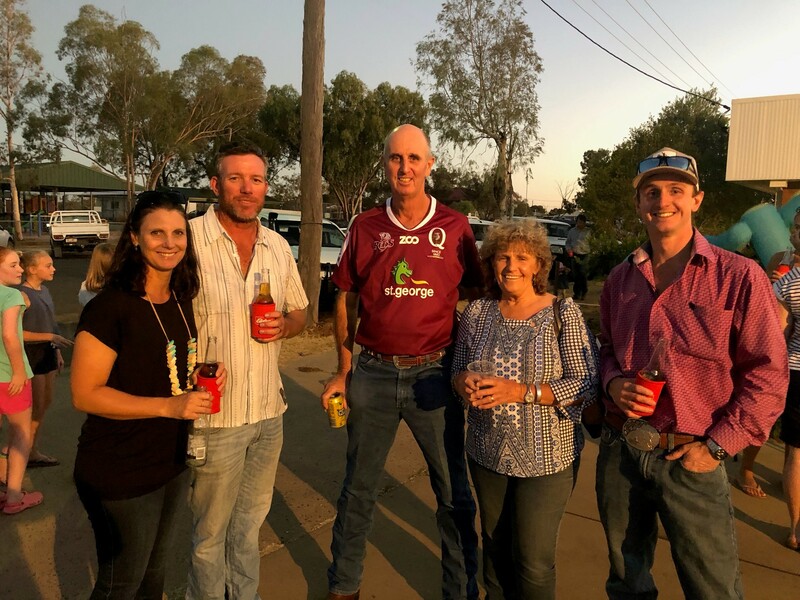 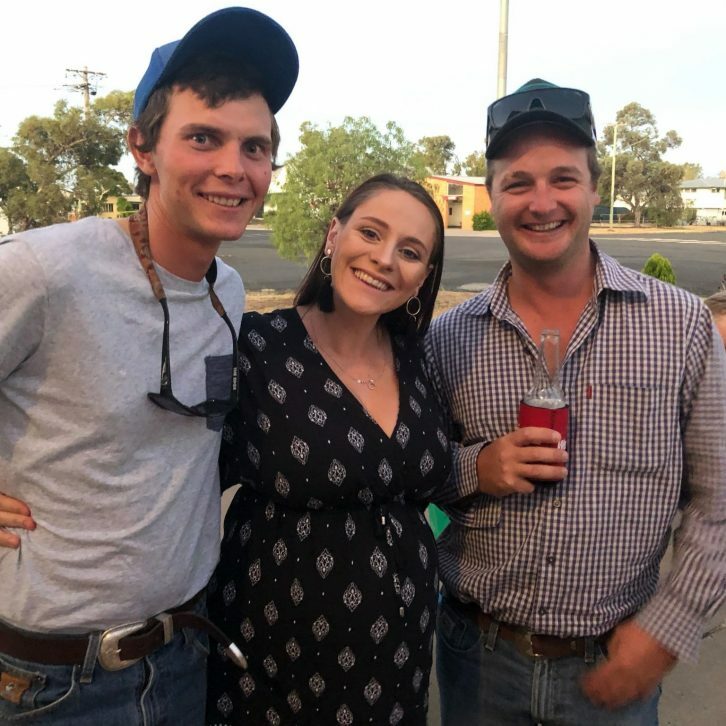 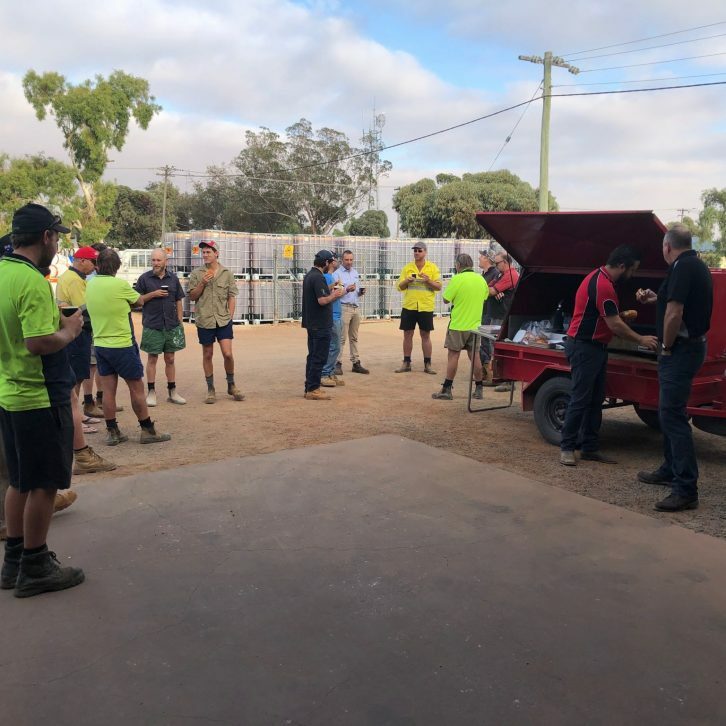 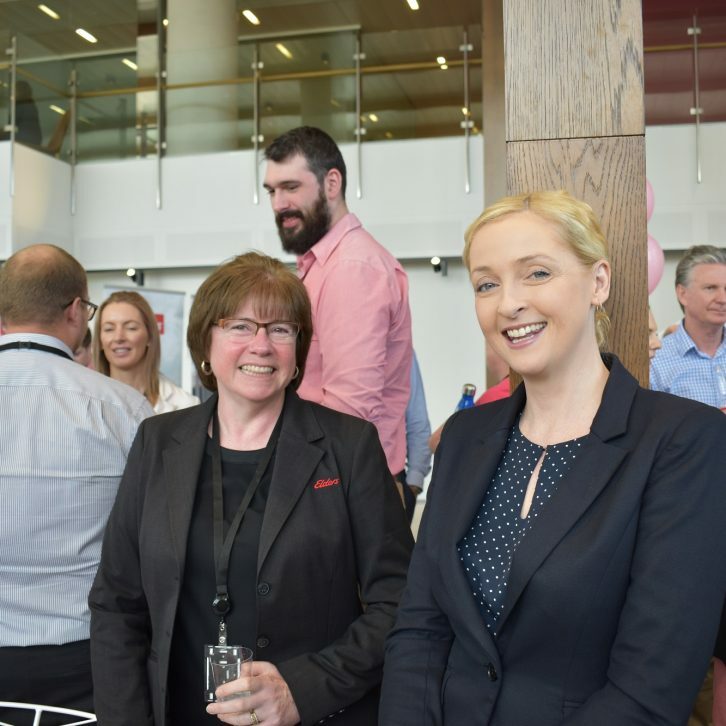 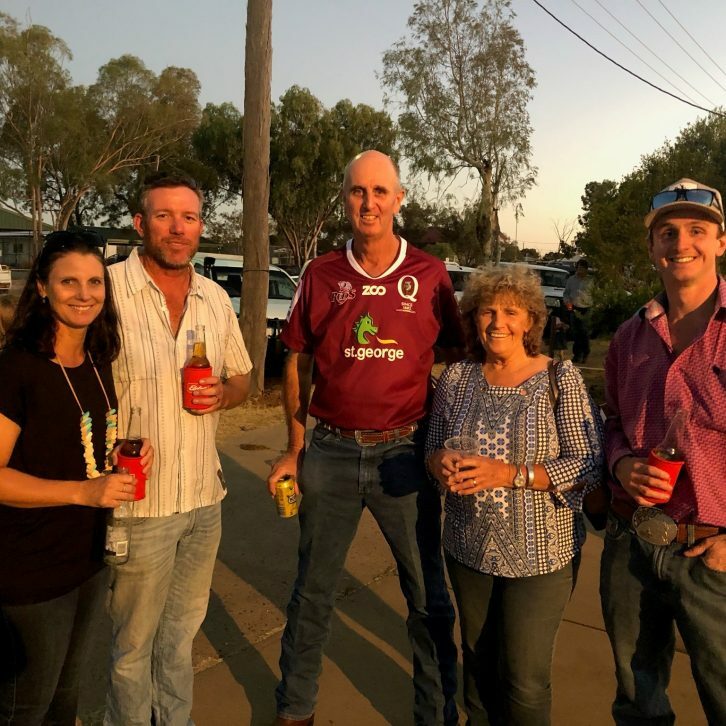 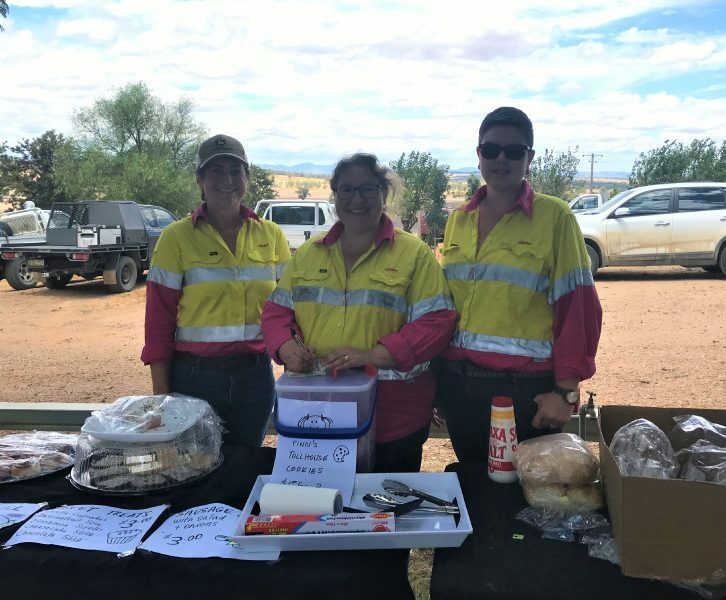 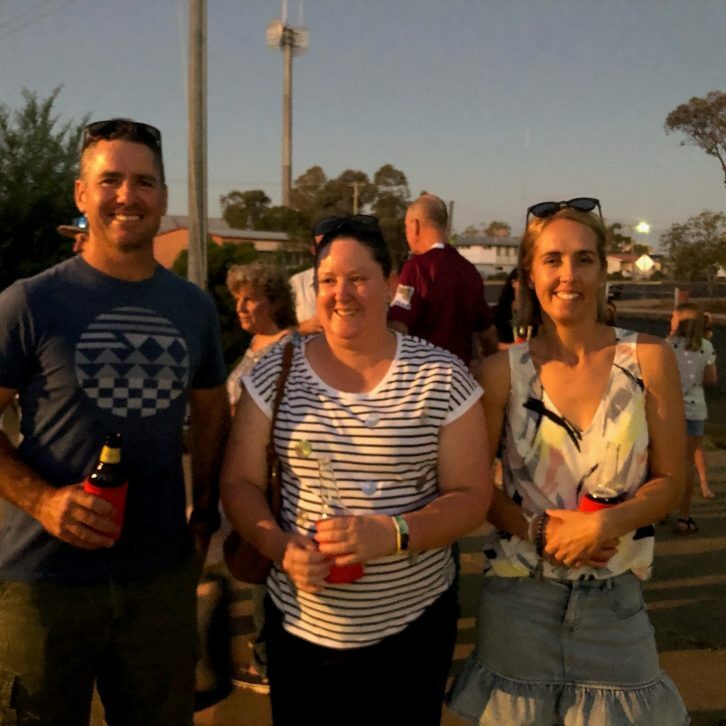 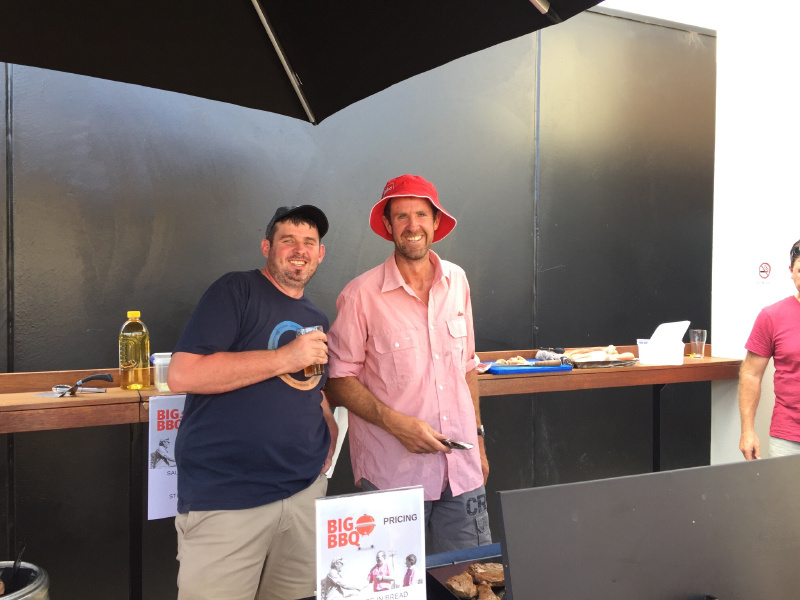 Communities across the country turned out in force to share a snag and raise valuable funds for the Royal Flying Doctor Service (RFDS). 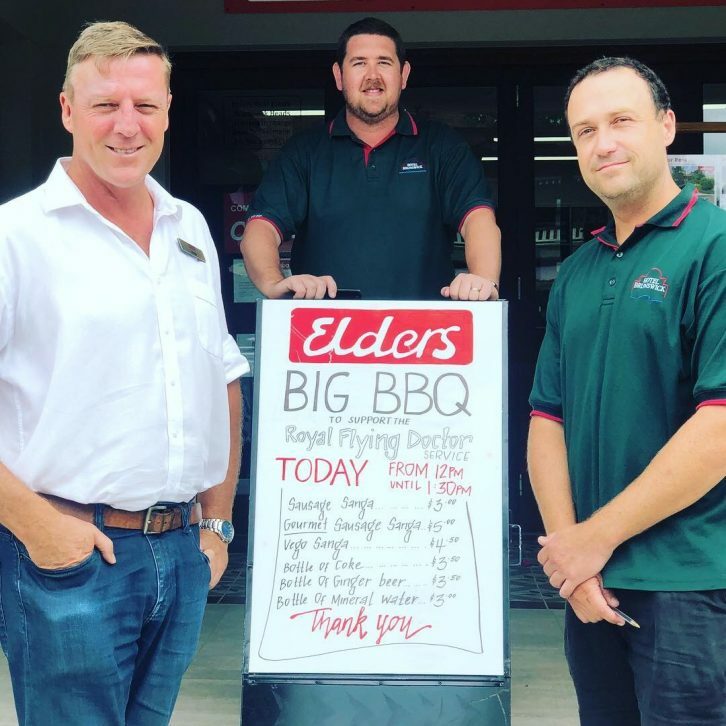 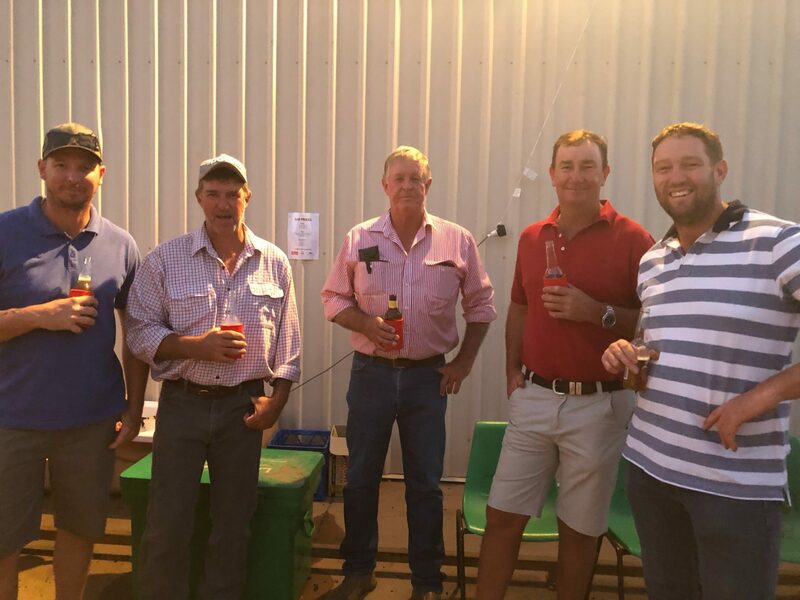 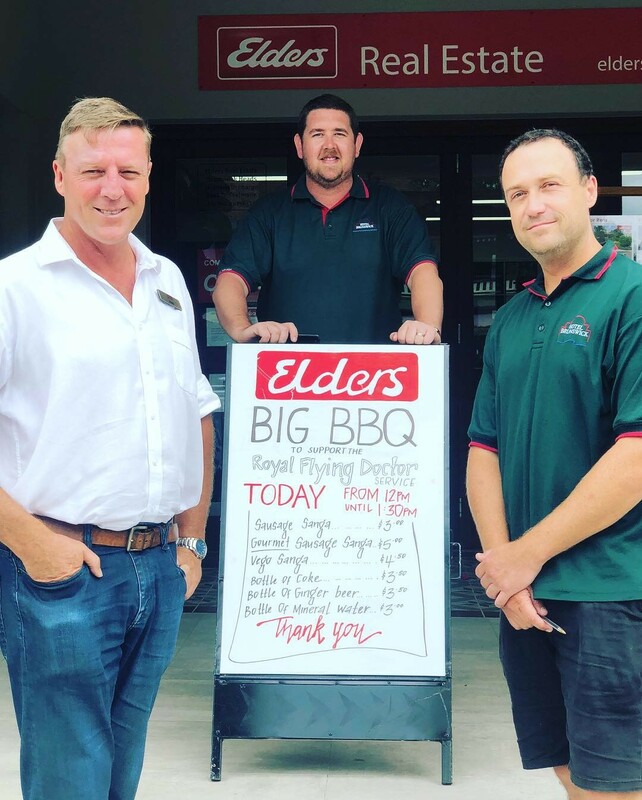 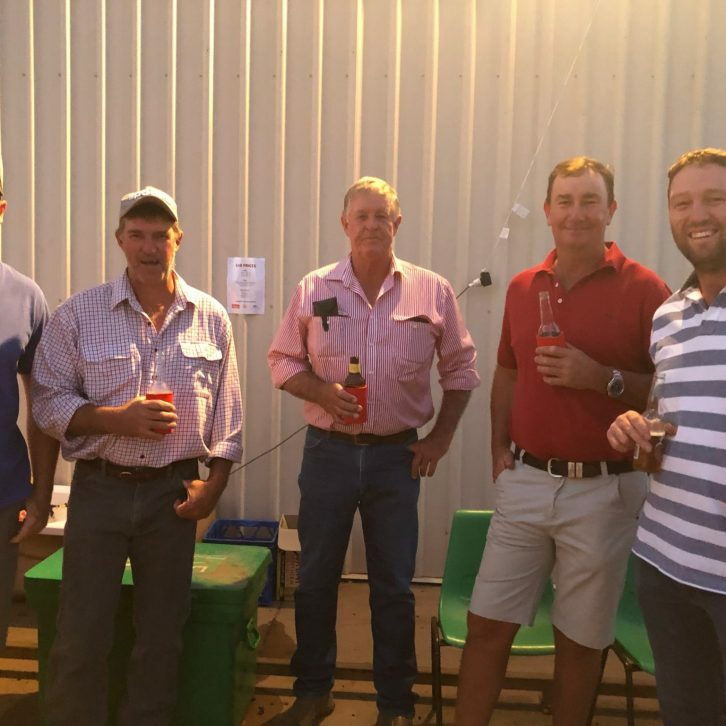 Over the course of Elders Big BBQ Month, over $55,000 was raised with more expected in the coming weeks. 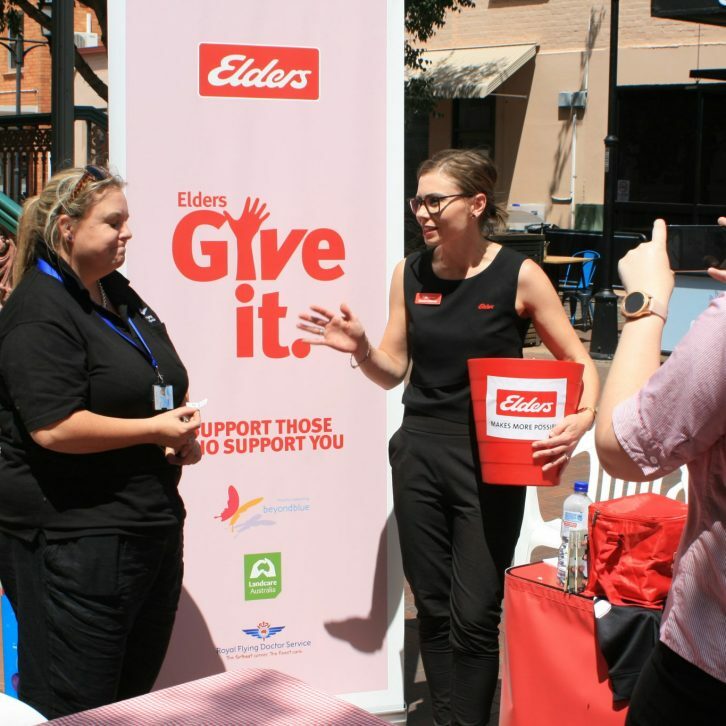 Elders Big BBQ Month was part of the Elders Give It Community Program, an initiative designed to support local fundraising and sponsorships, and raise funds for organisations close to our heart. 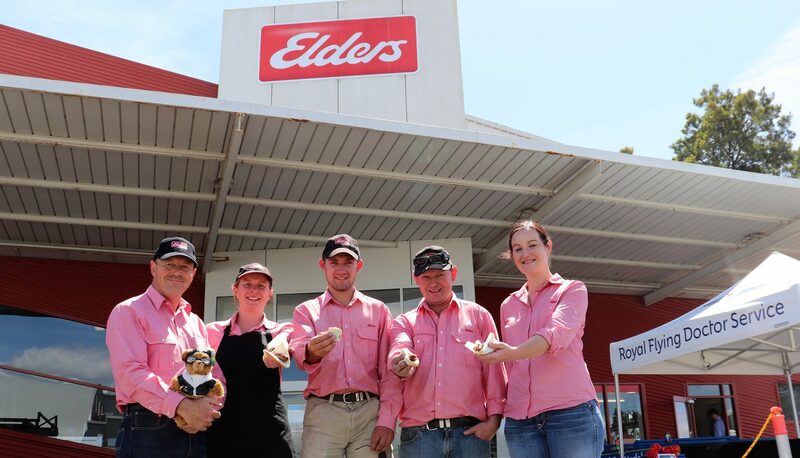 At Elders, rural communities and the individuals within them are the core of our business and it is our priority to ensure they are supported. 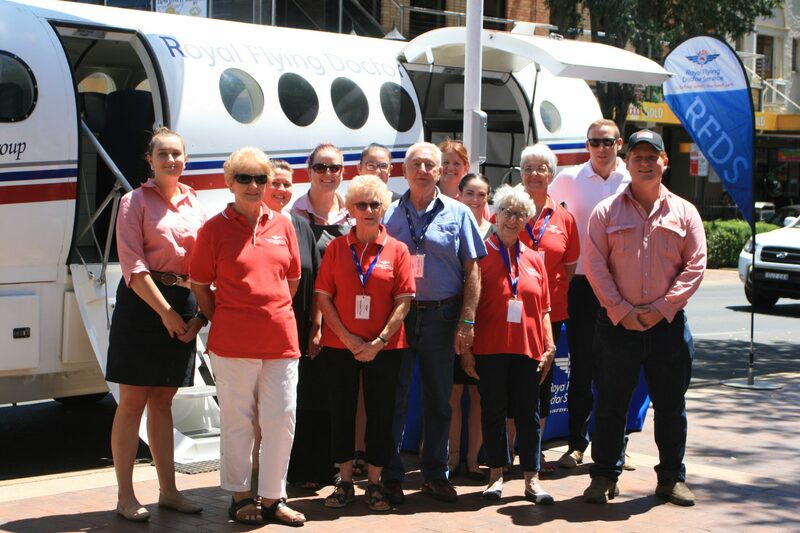 The RFDS provides a vital service for those that live, work and travel in rural and regional Australia – to assist in overcoming the challenge of vast distances that rural populations must overcome to access health services. 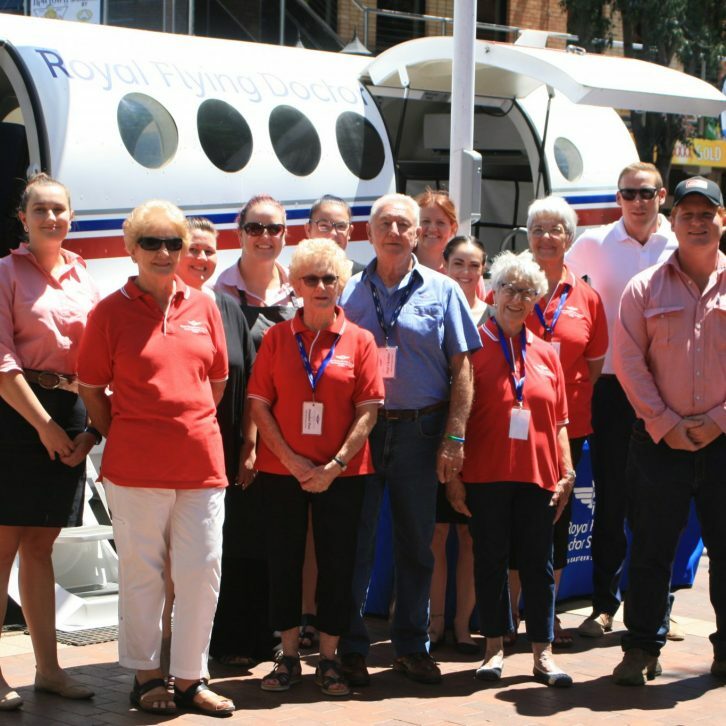 In addition to primary and emergency services, RFDS works to bridge the gap in access to mental health services across Australia where prevalence of mental illness is high and access to support is limited. 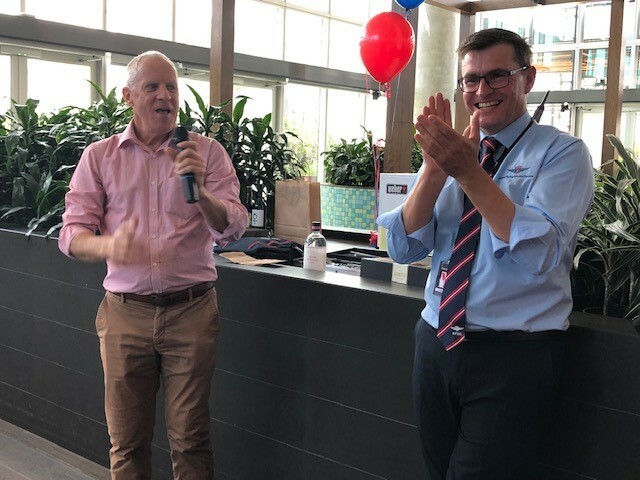 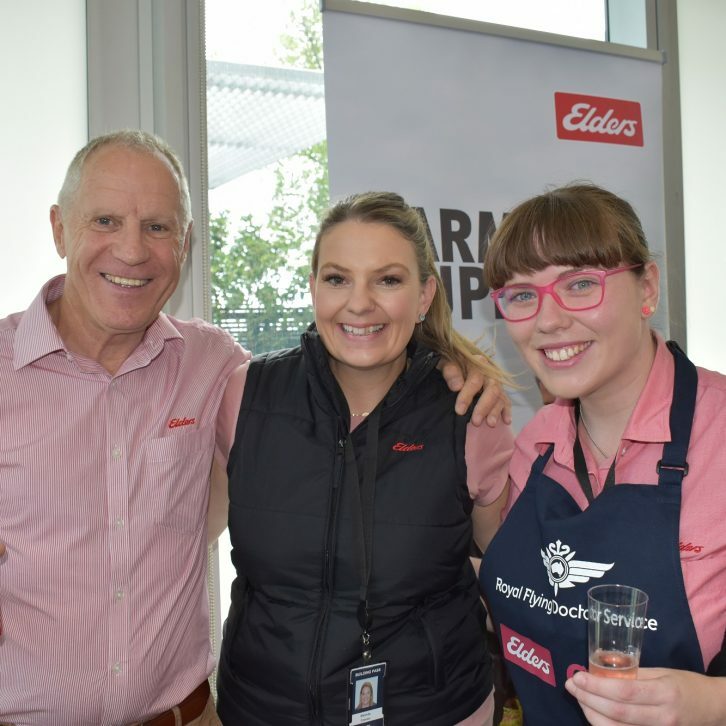 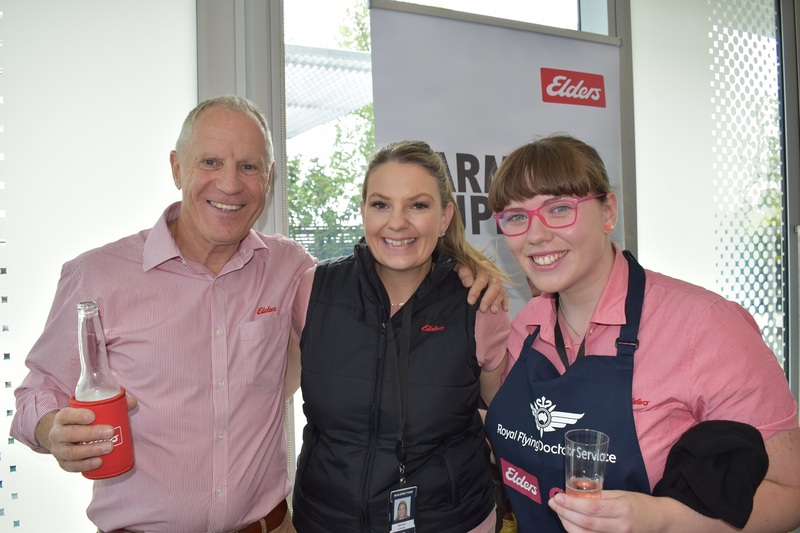 Elders CEO, Mark Allison, thanked all those who had attended, donated and organised the fundraising events, and highlighted the importance of Elders Give It. 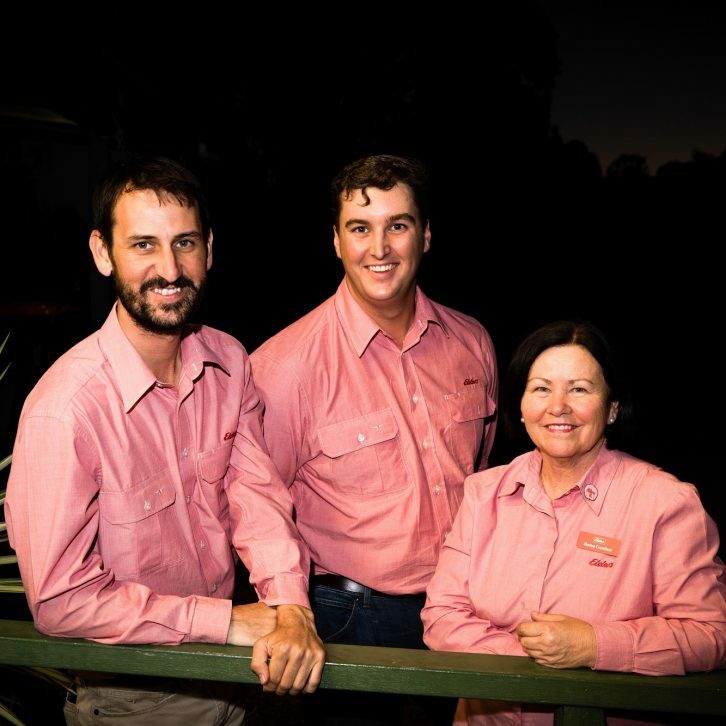 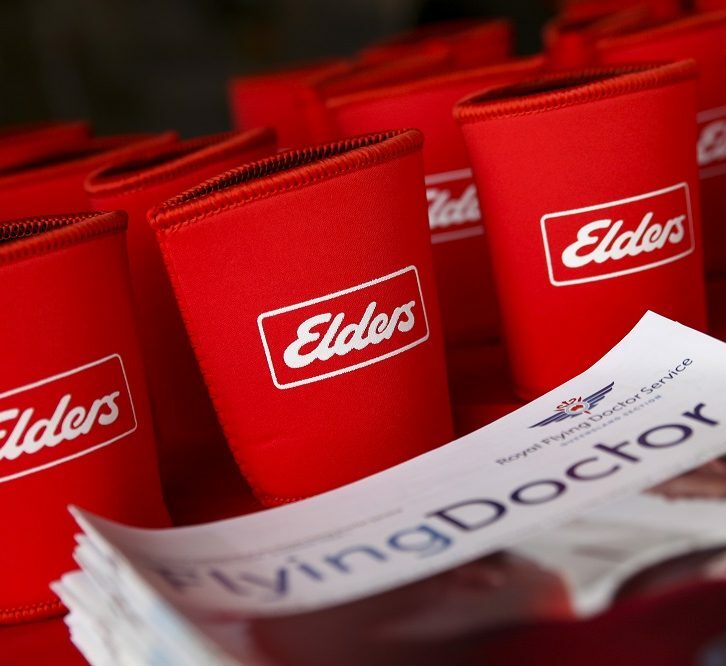 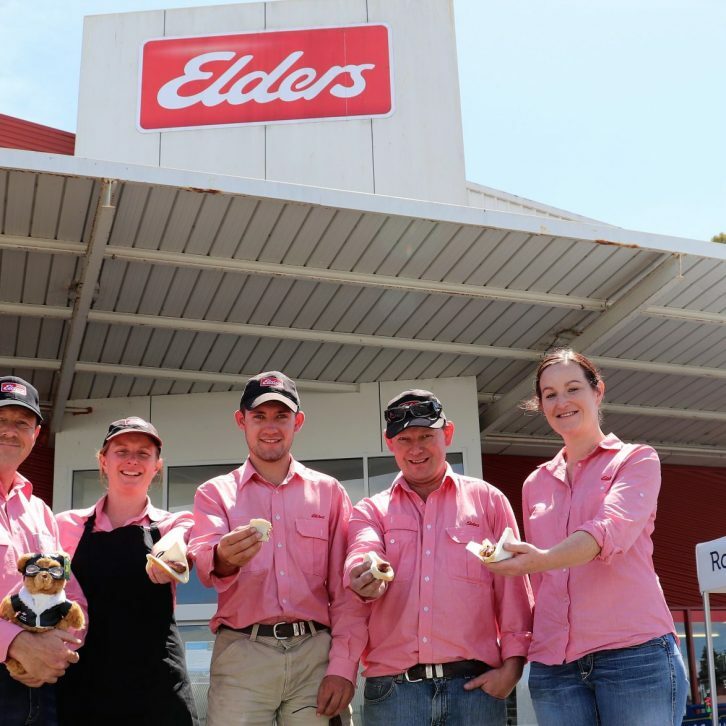 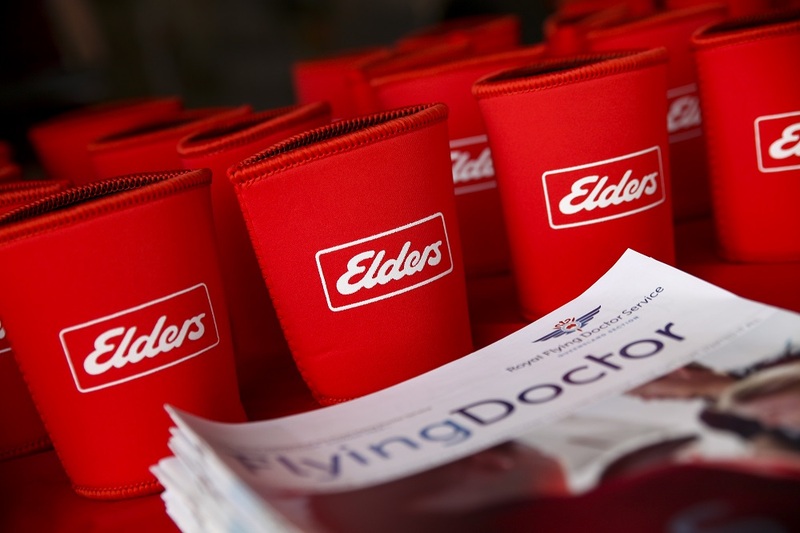 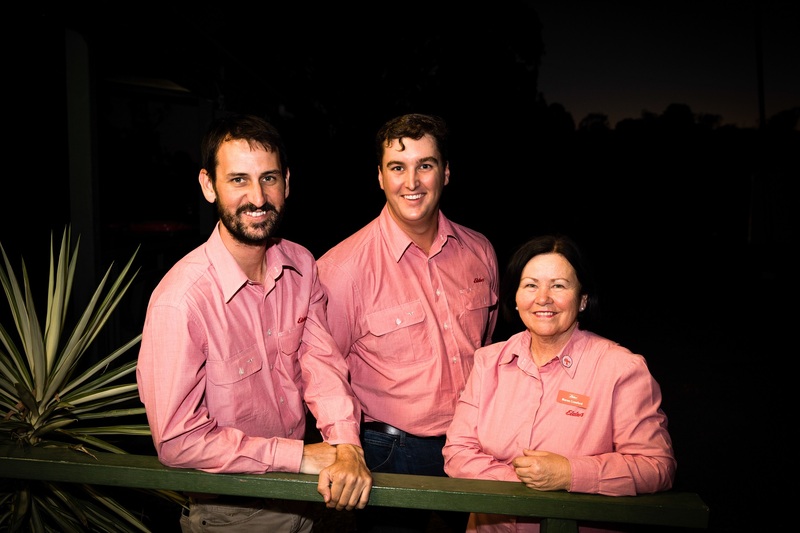 “Elders Give It is a strong example of our commitment to invest in and care for the communities in which we operate. 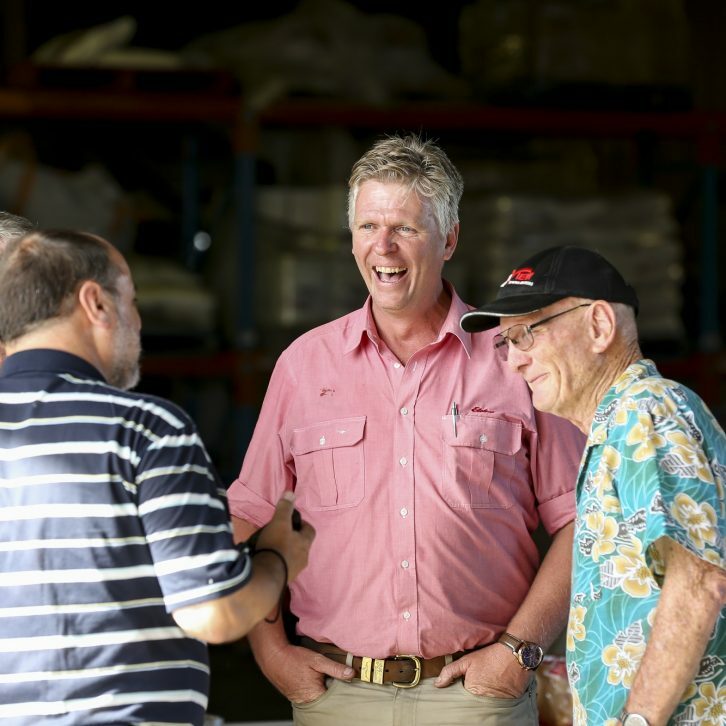 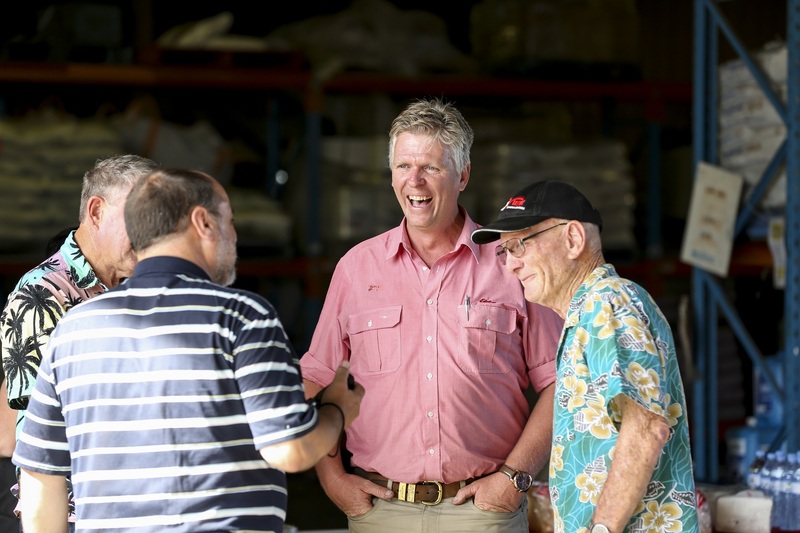 I’m encouraged by the potential it has to drive a stronger culture of corporate giving within Elders, and support people and communities in need.” Mr Allison concluded. 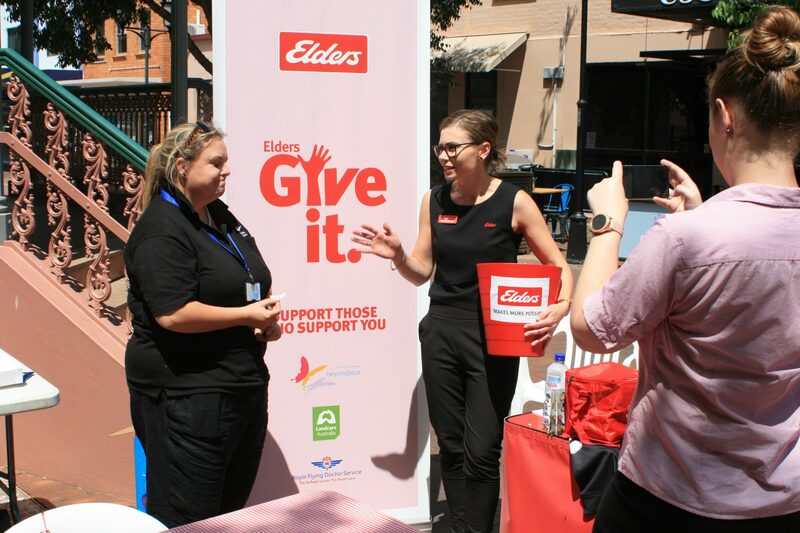 More information on the Elders Give It Community Program is available here.